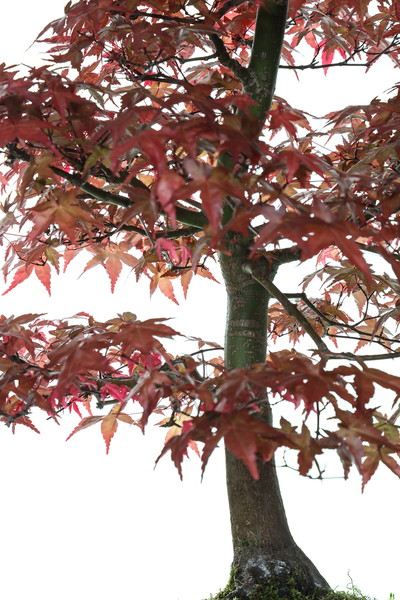 Howarth Art Gallery Exhibition - 23/24th June !!!CANCELLED!!! 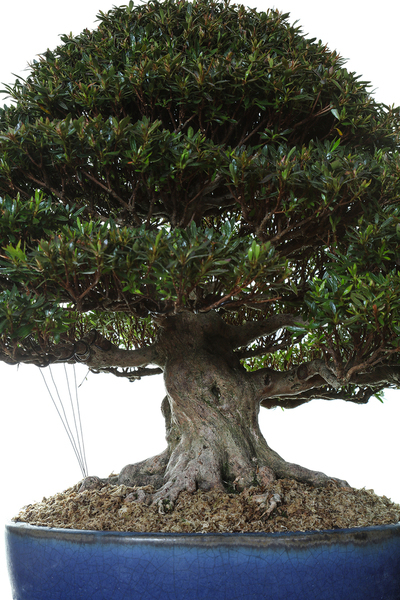 Great Harwood Agricultural Show celebrated its 150th. 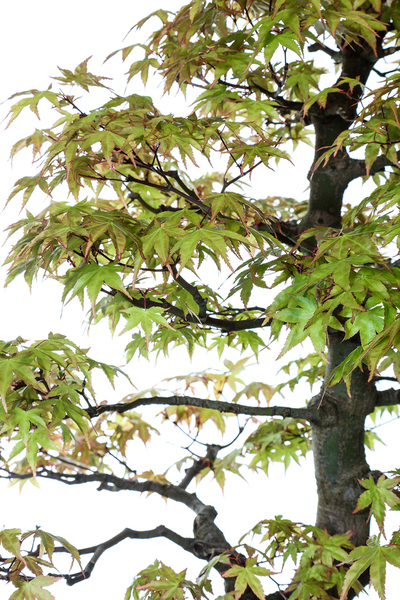 year at the show ground. 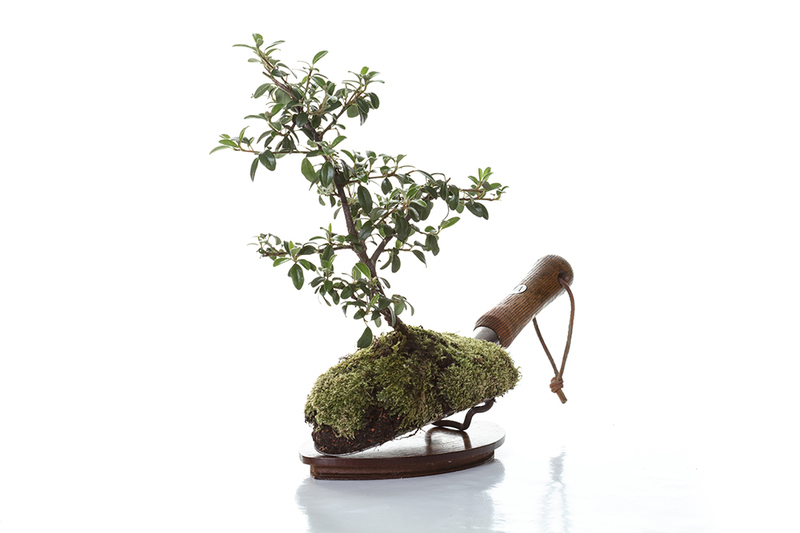 This was also the Clubs 6th. 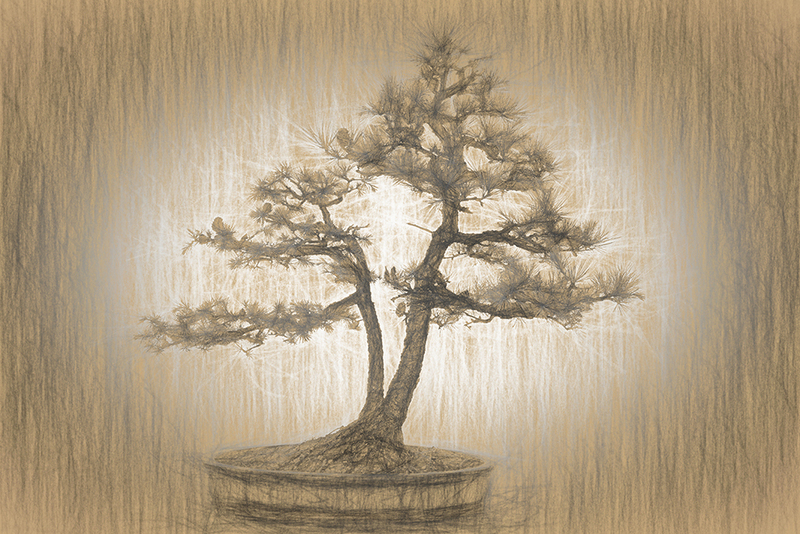 time at the show. 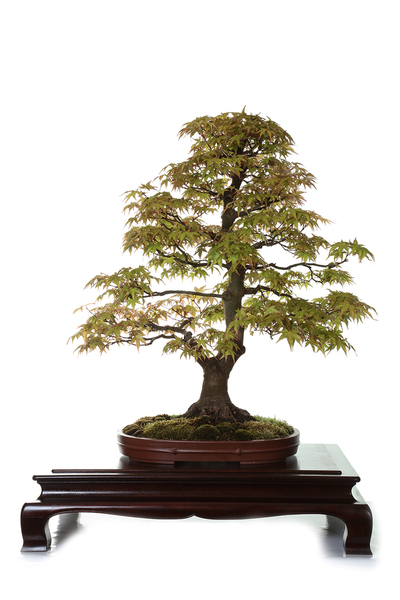 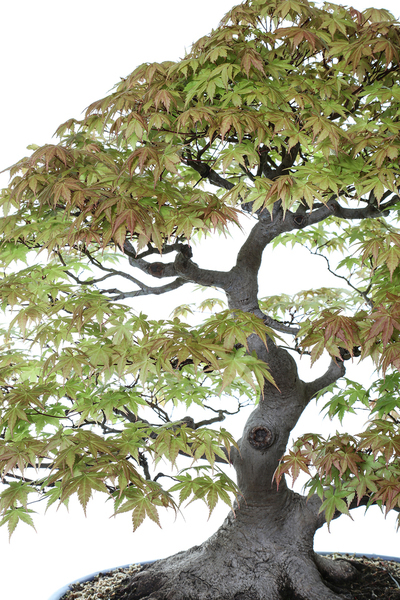 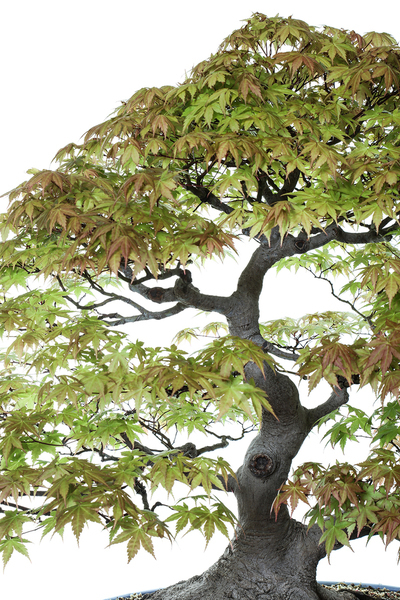 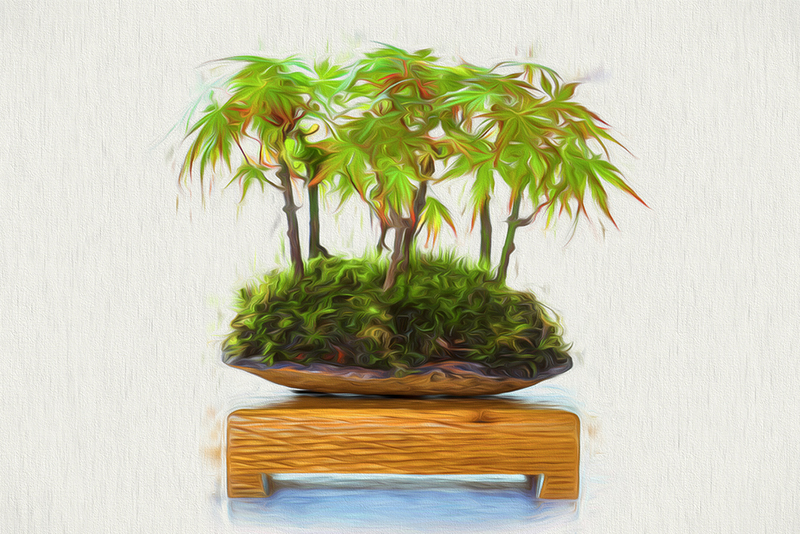 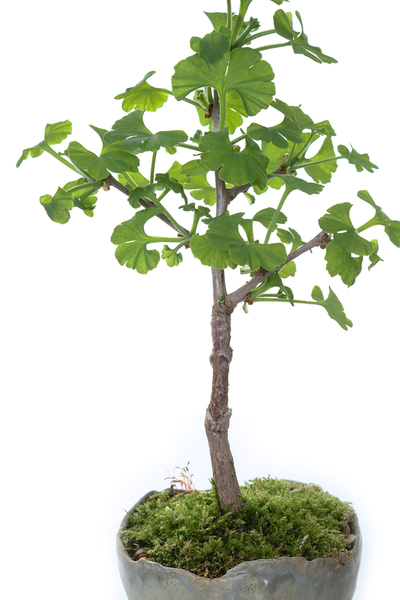 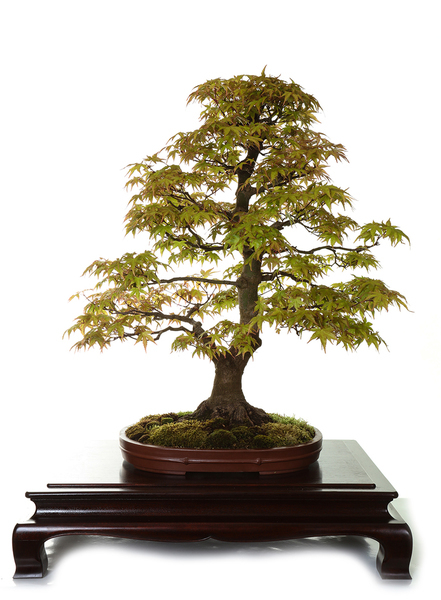 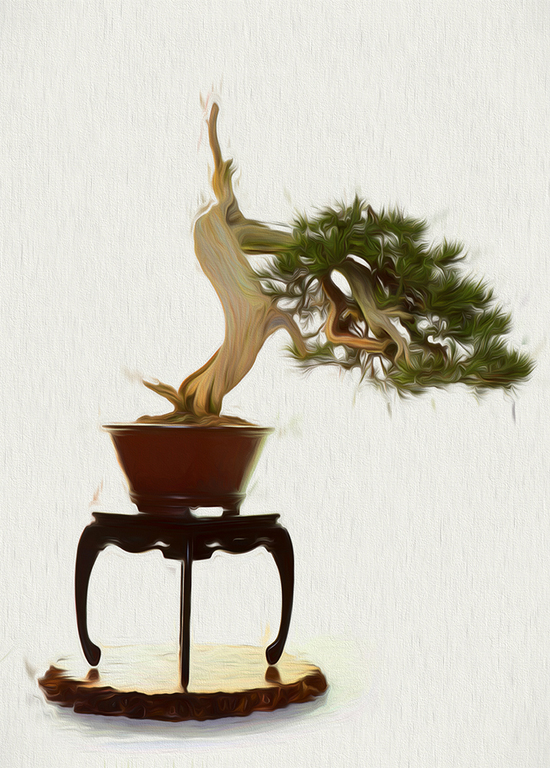 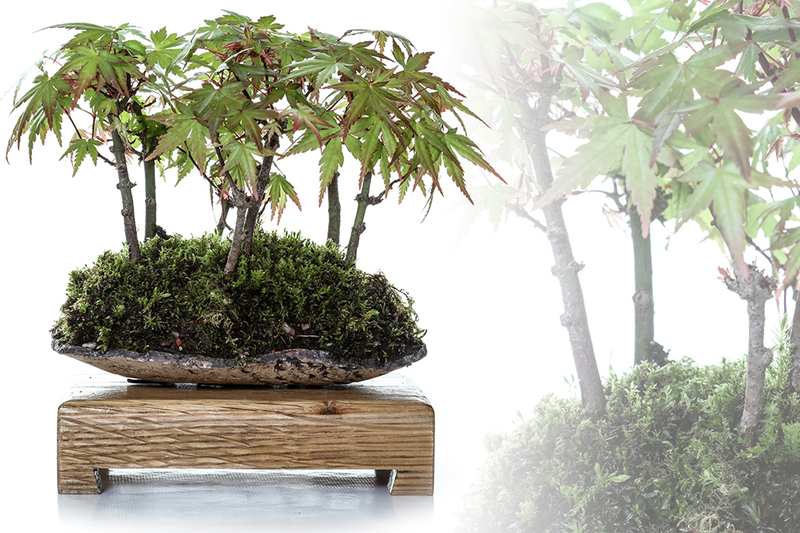 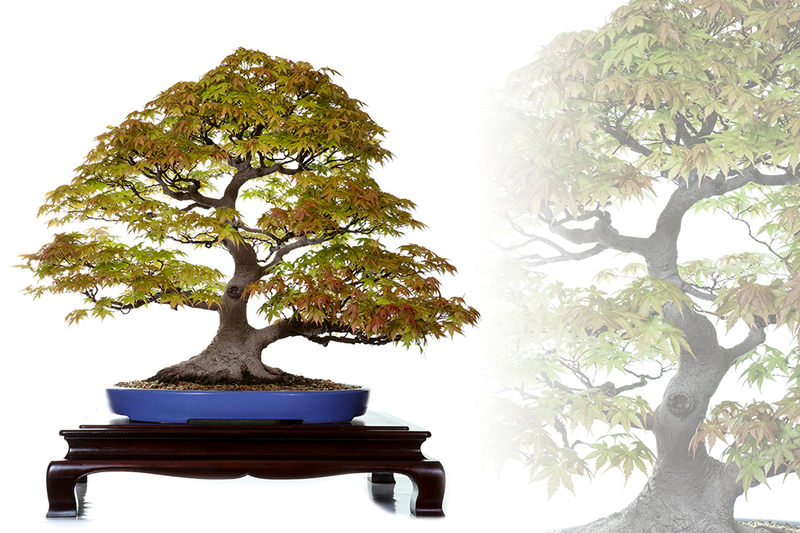 We once again, thanks to our dedicated members, were able to put on an impressive show of Bonsai. 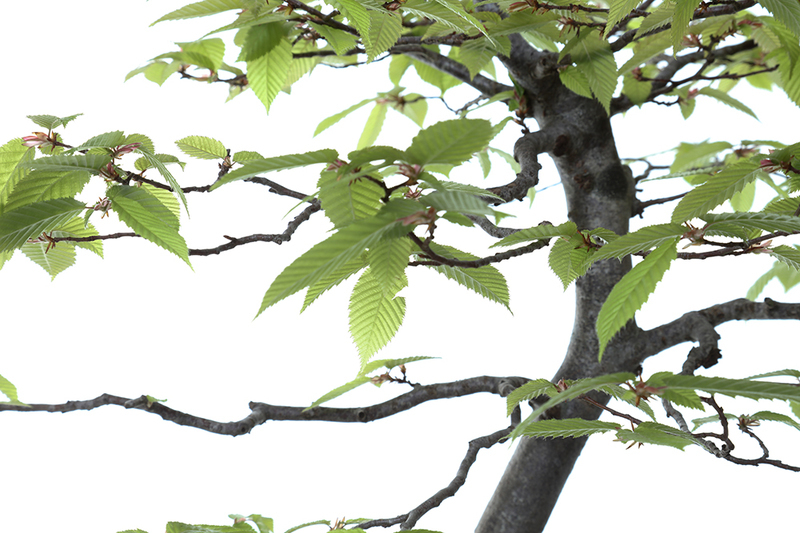 We were rewarded with a steady number of visitors to our tent. 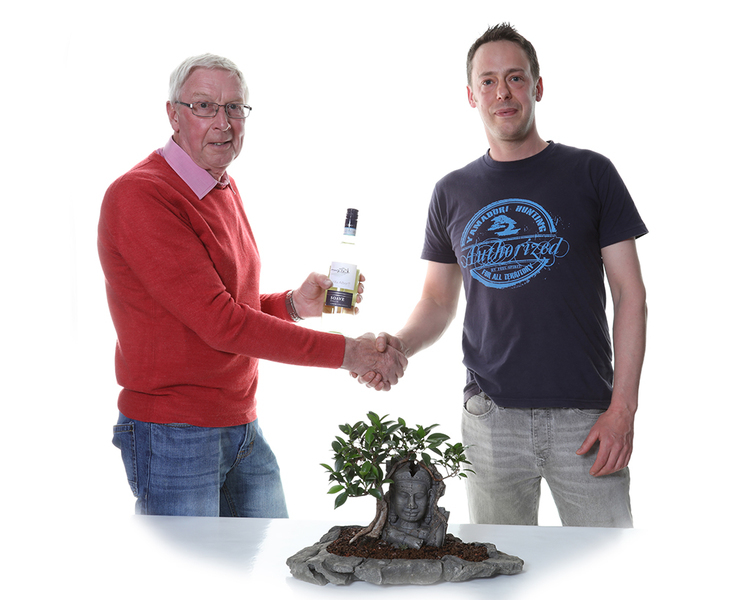 In the afternoon our Chairman Ray Couldwell put on our demonstration. 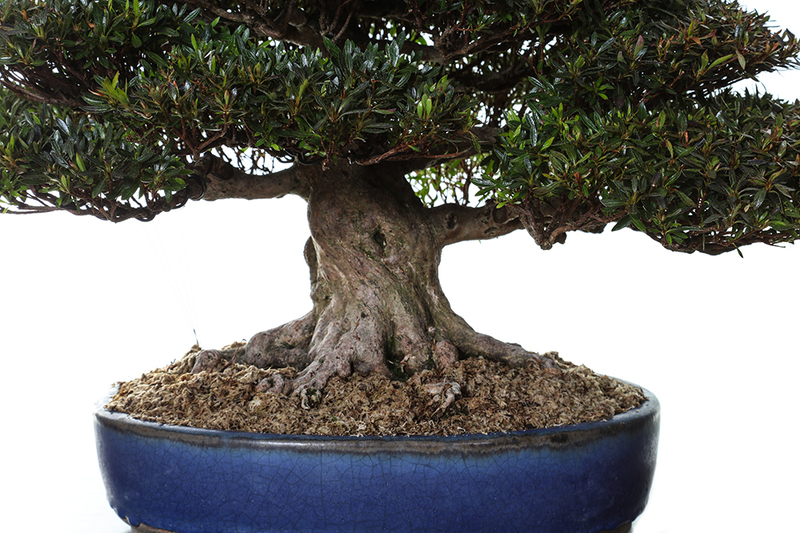 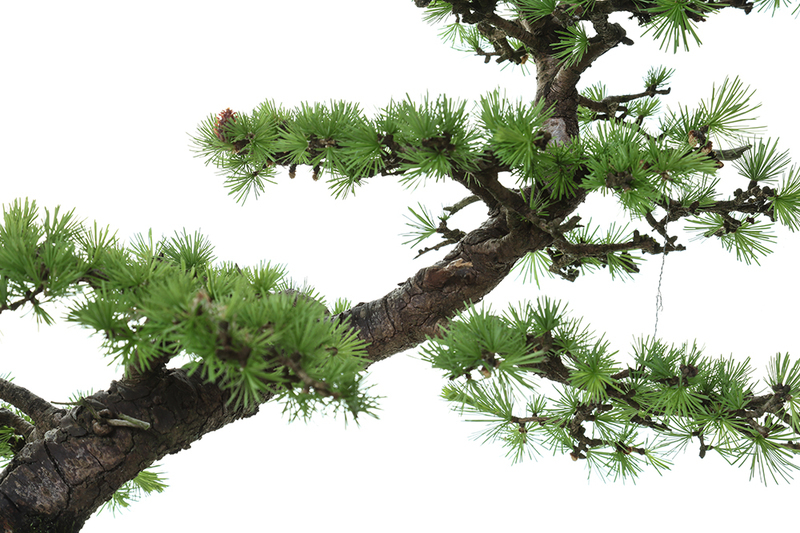 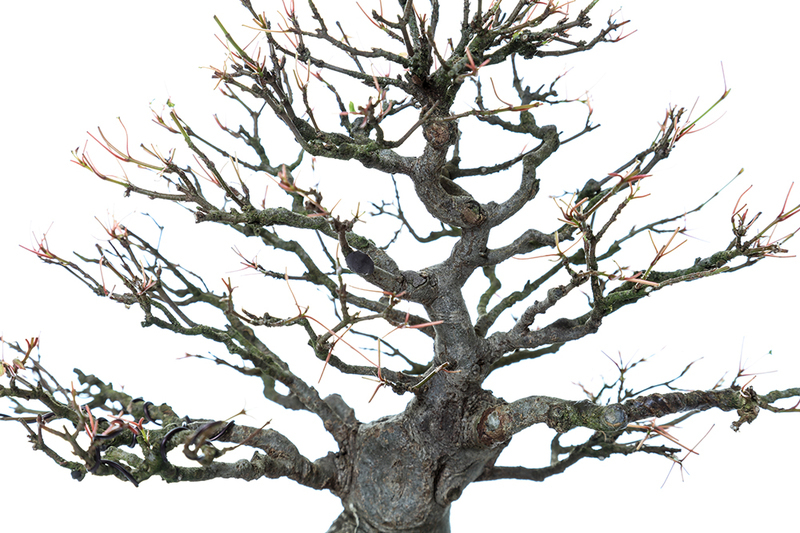 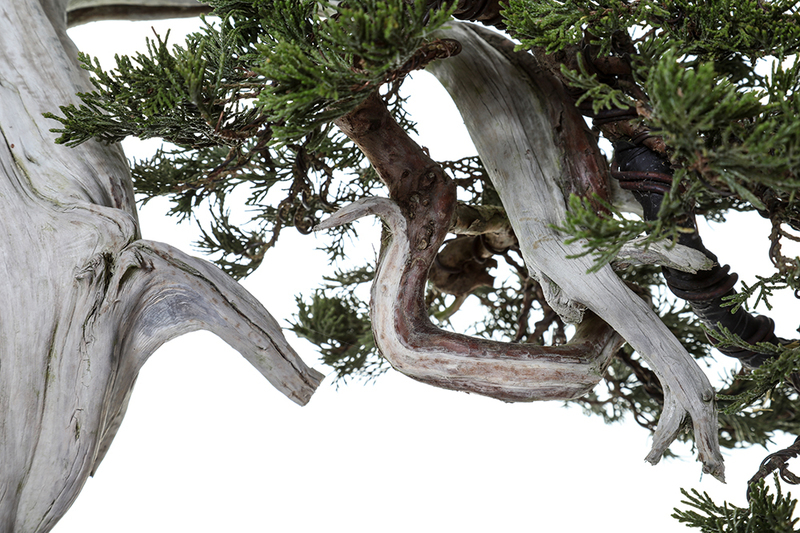 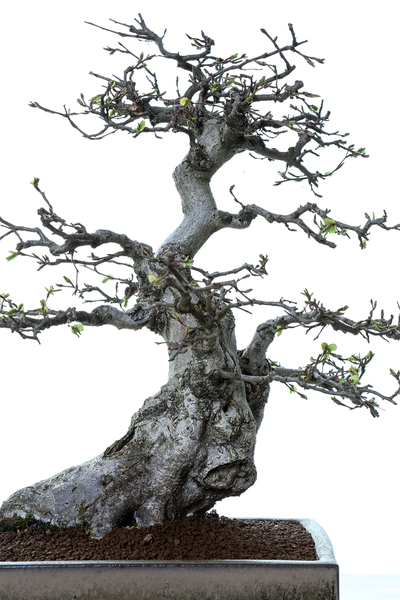 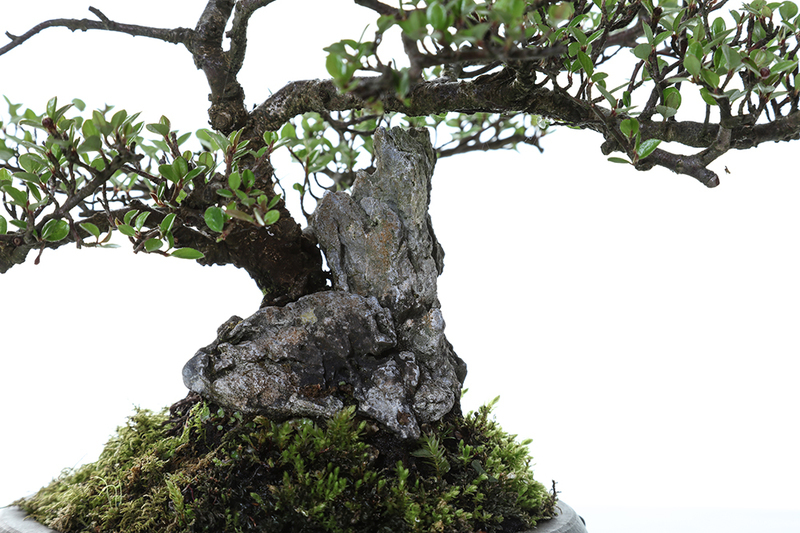 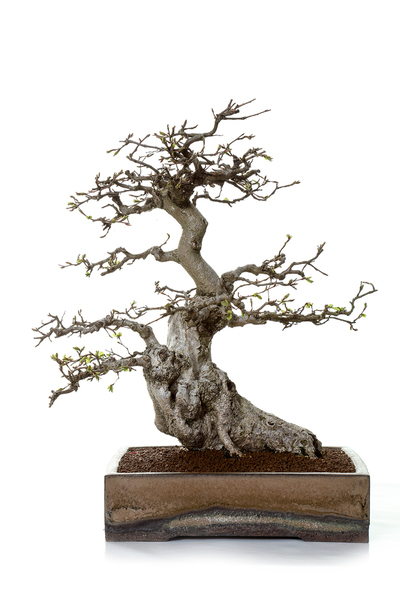 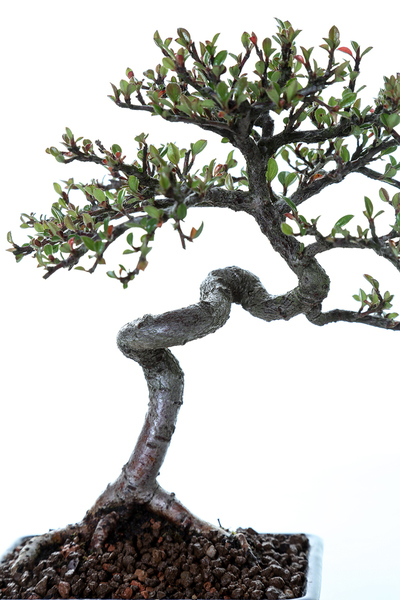 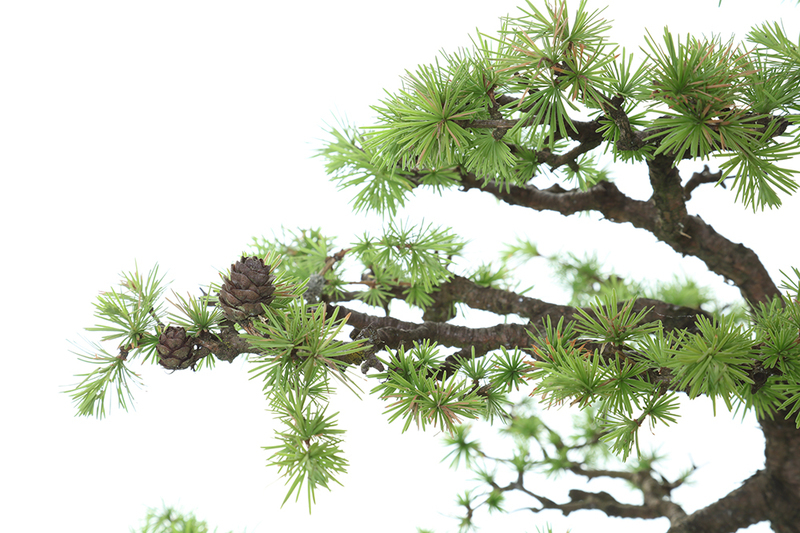 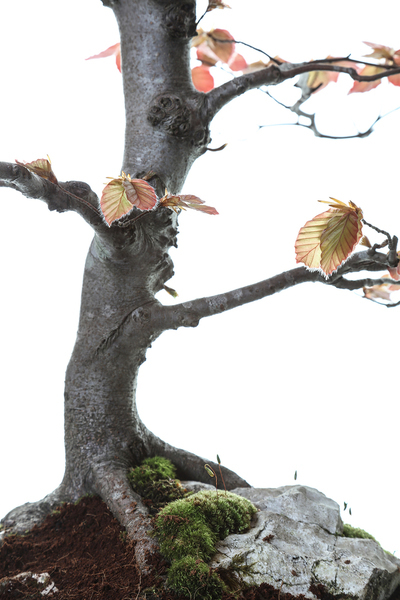 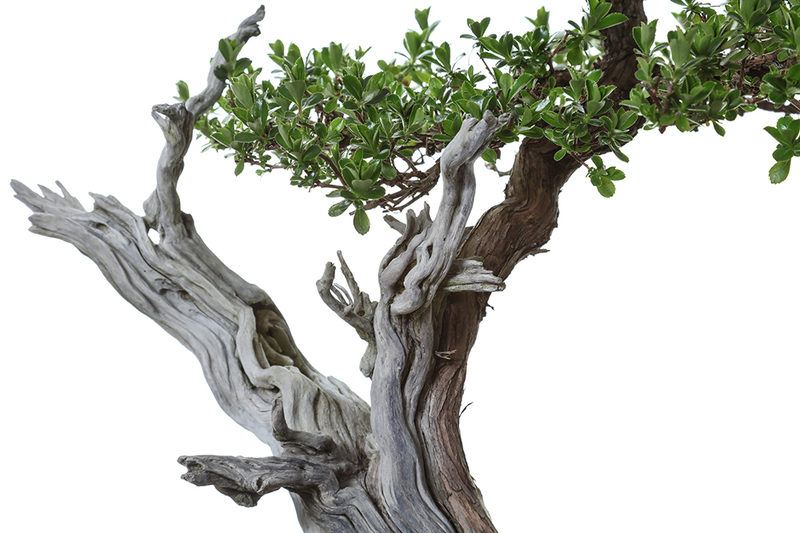 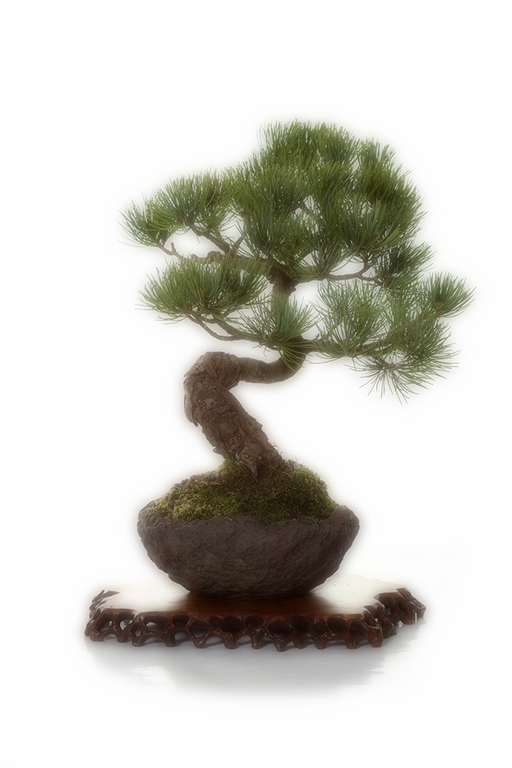 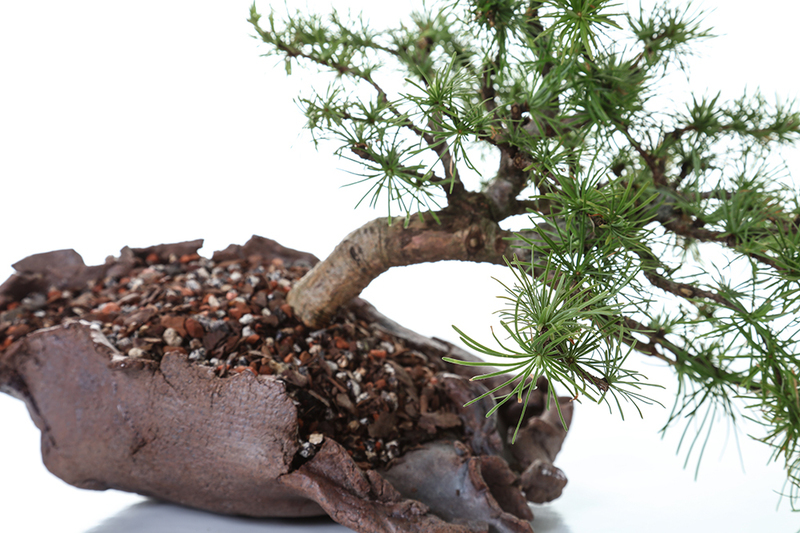 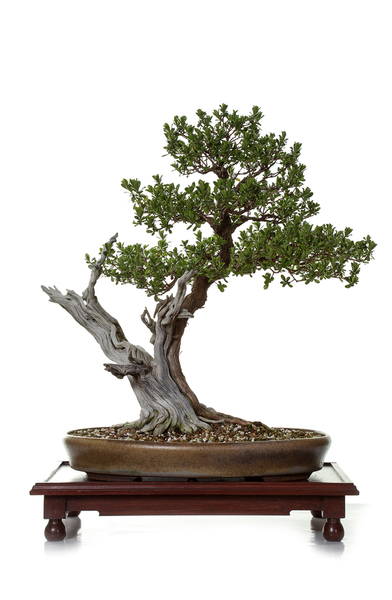 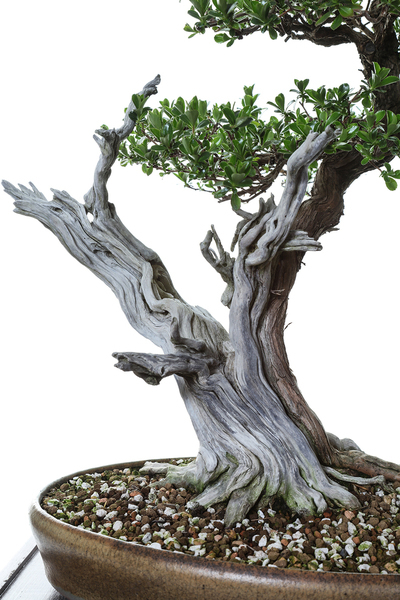 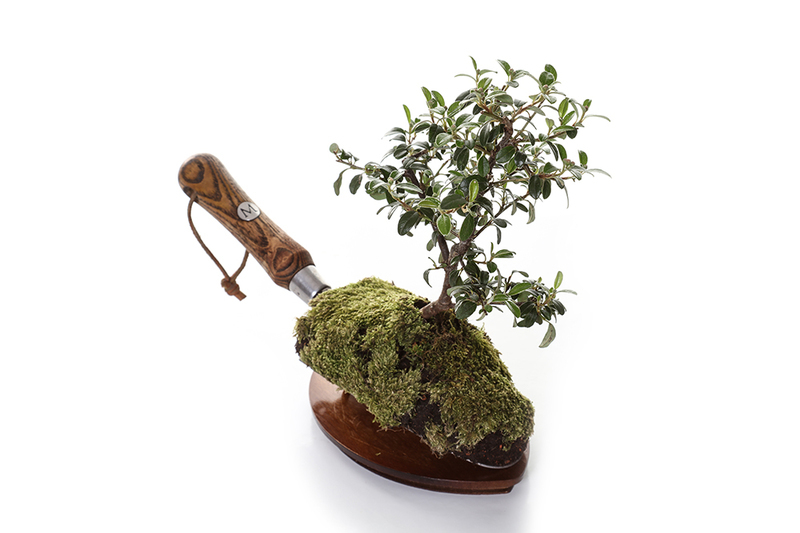 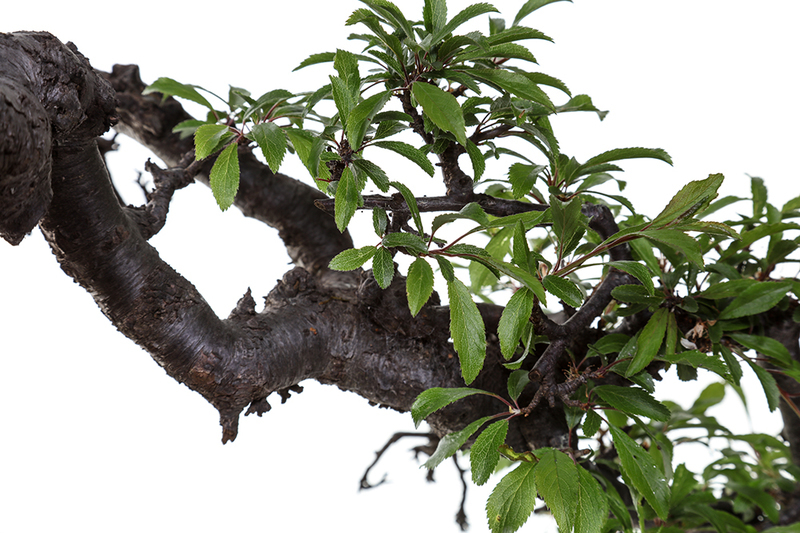 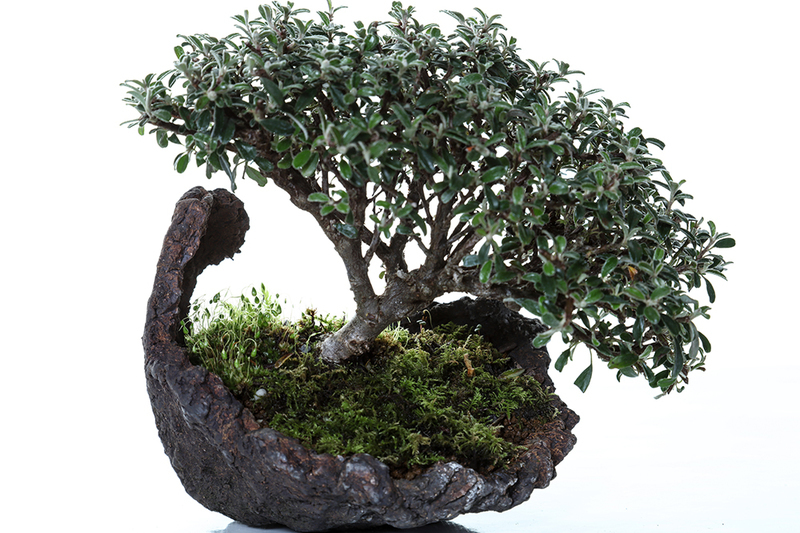 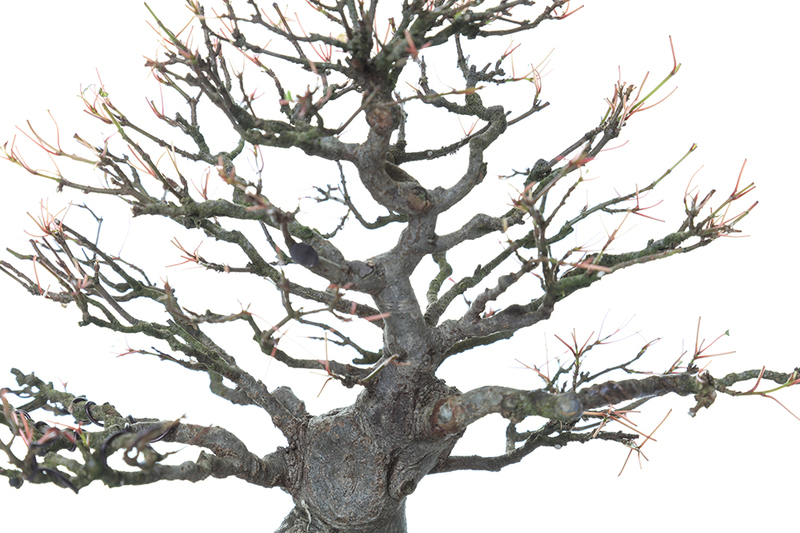 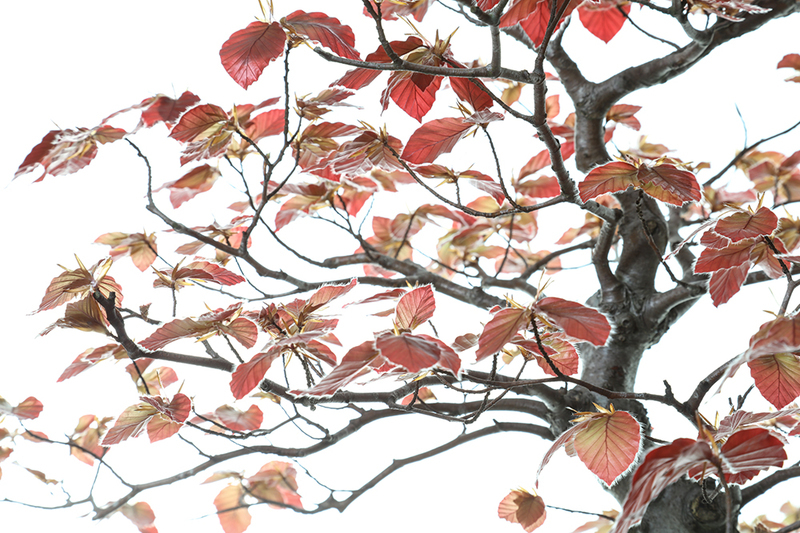 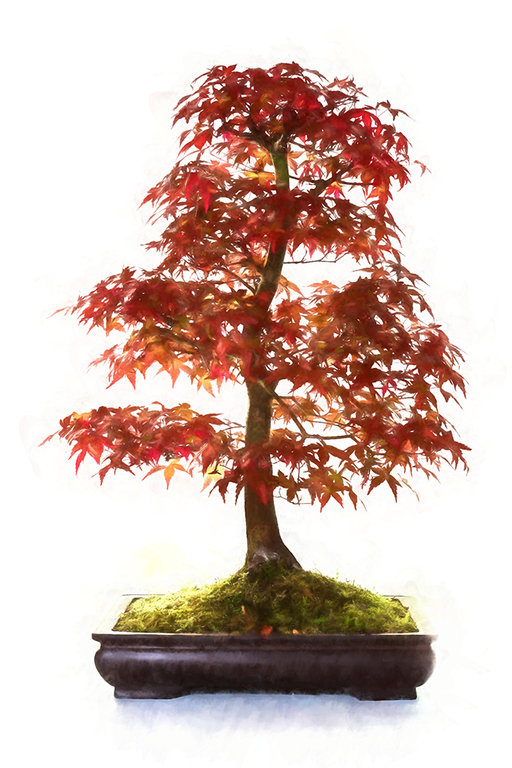 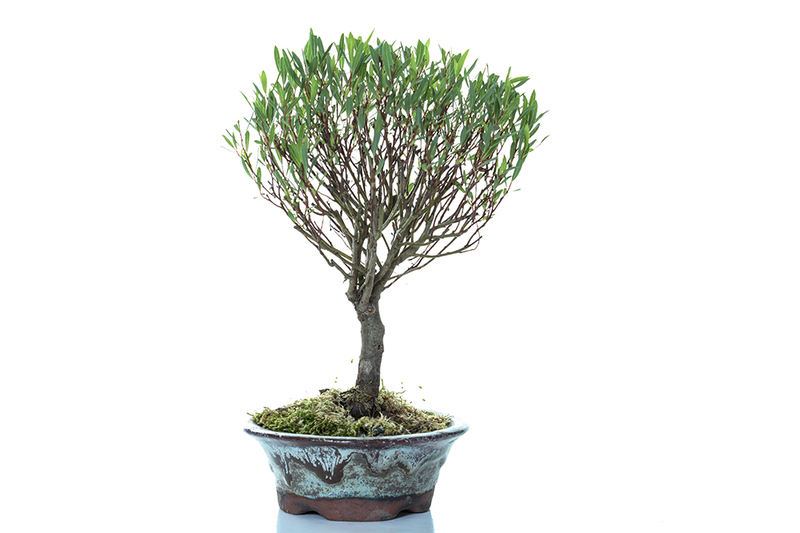 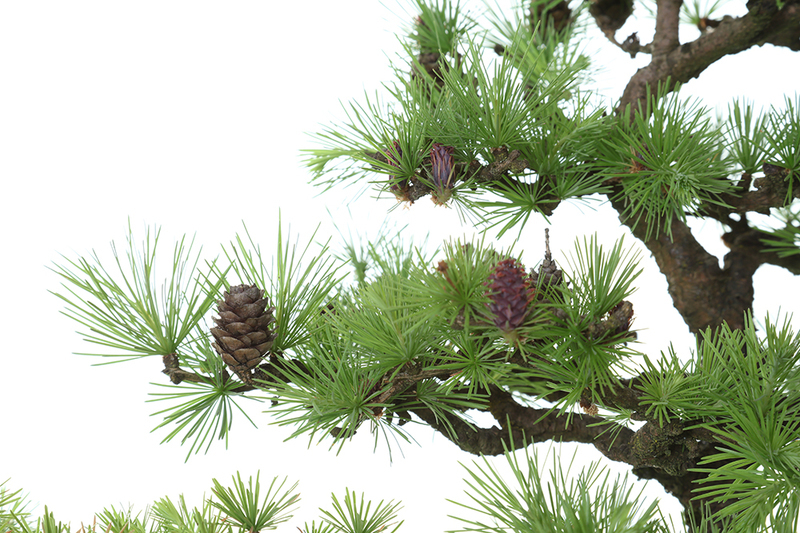 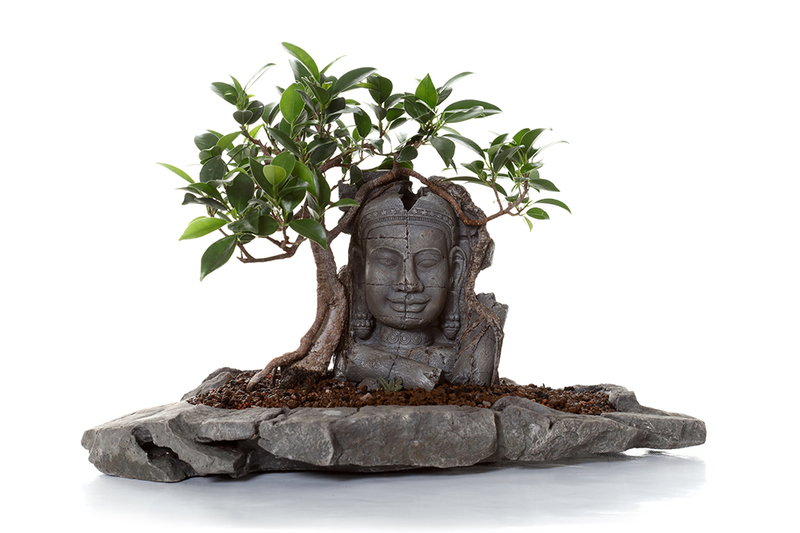 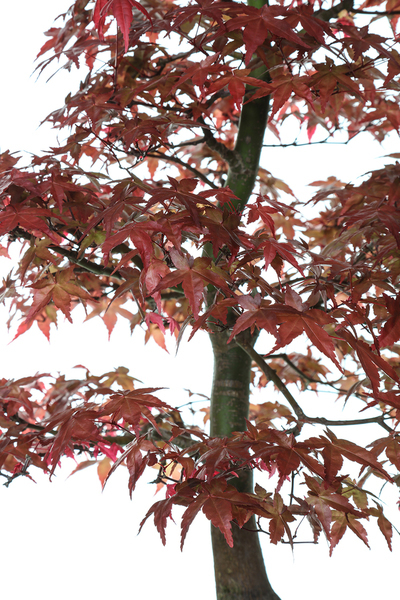 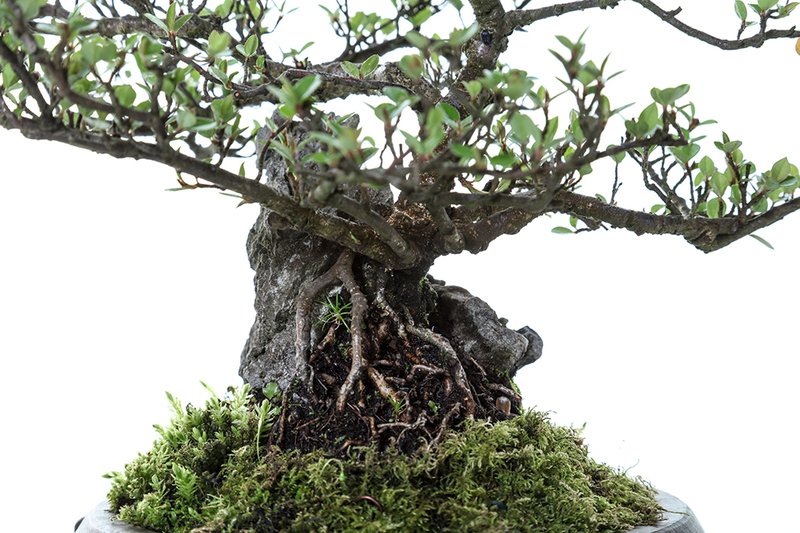 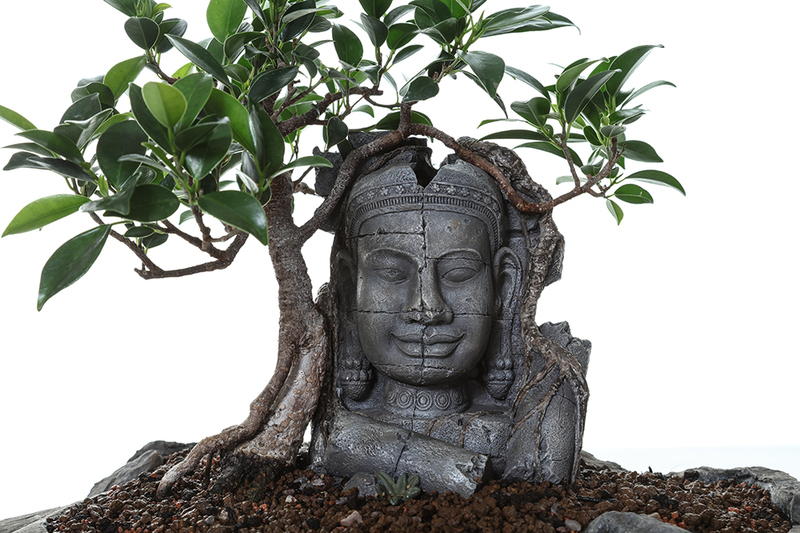 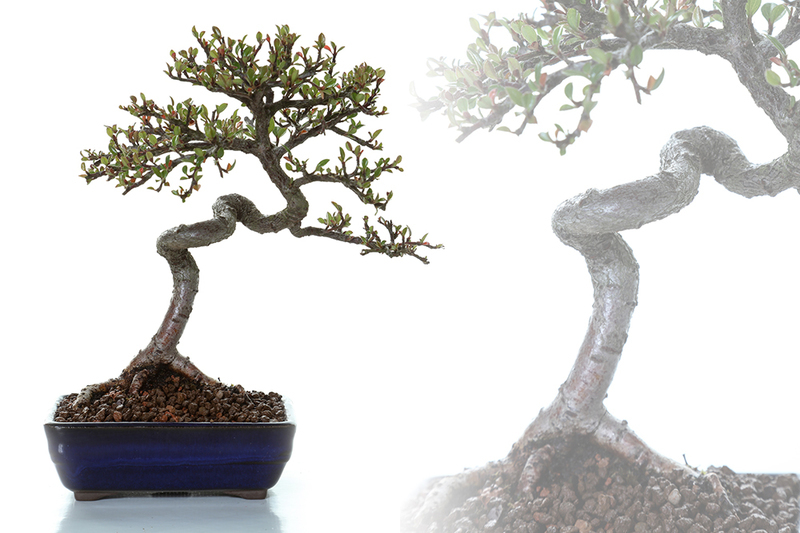 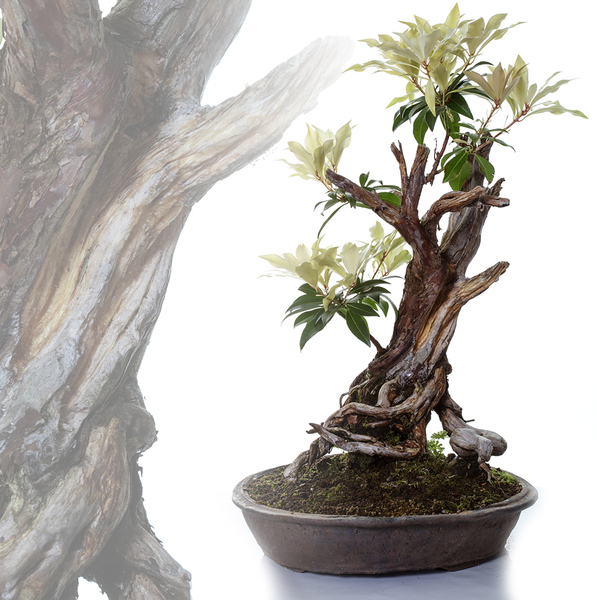 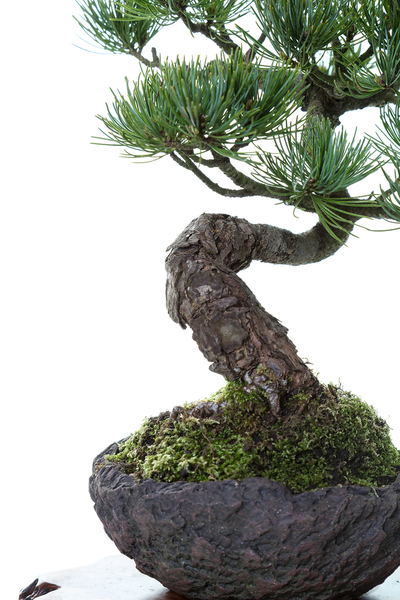 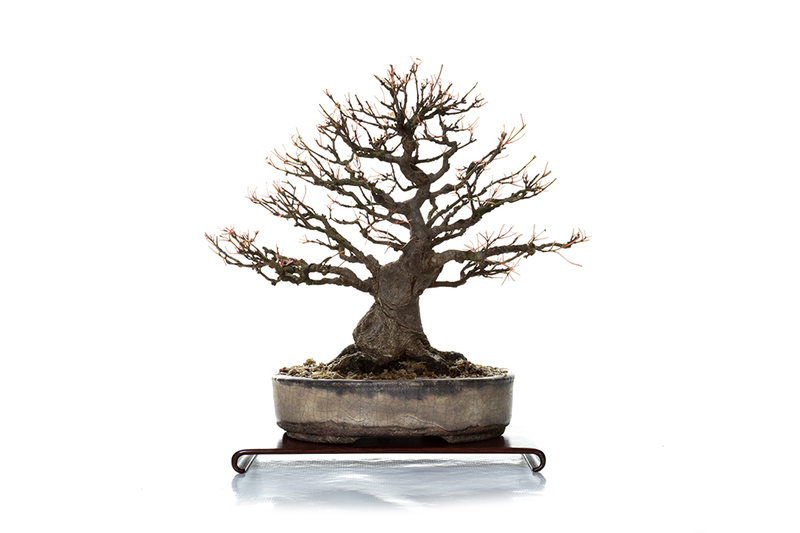 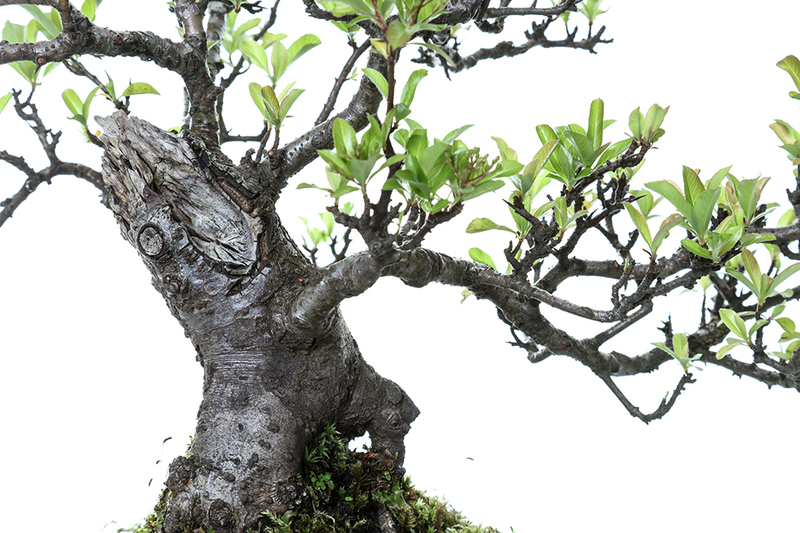 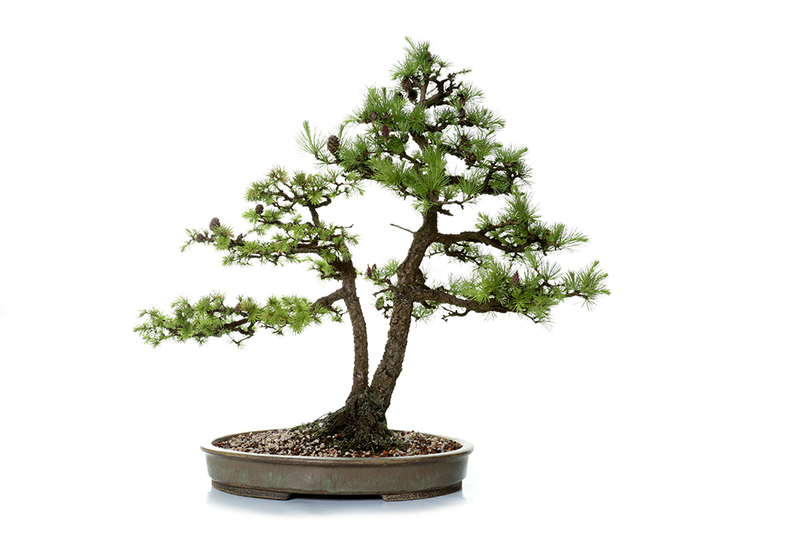 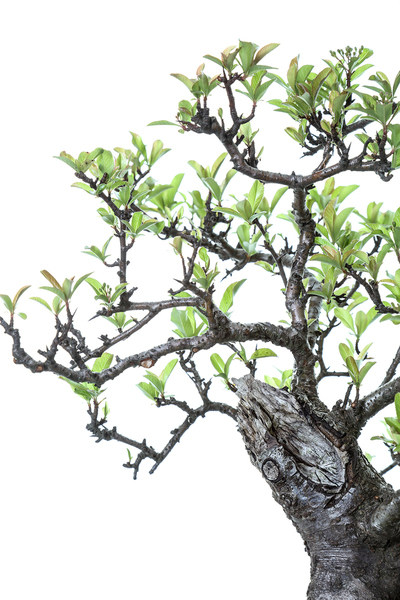 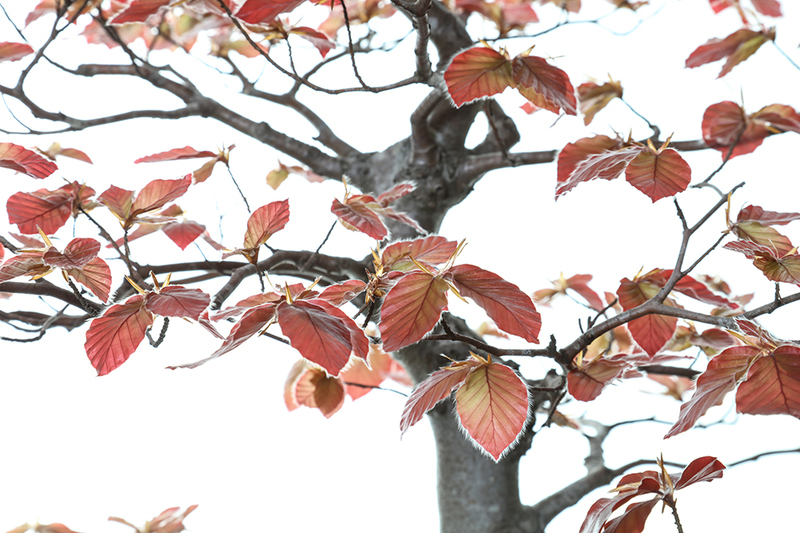 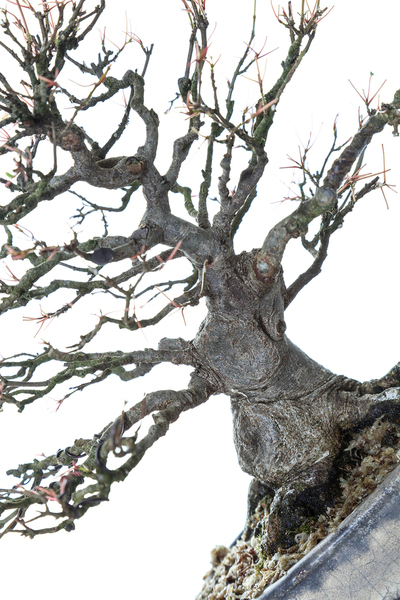 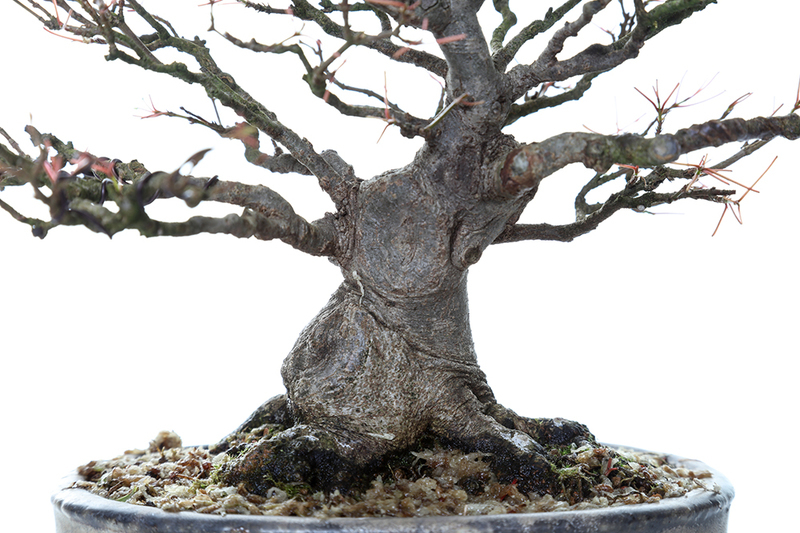 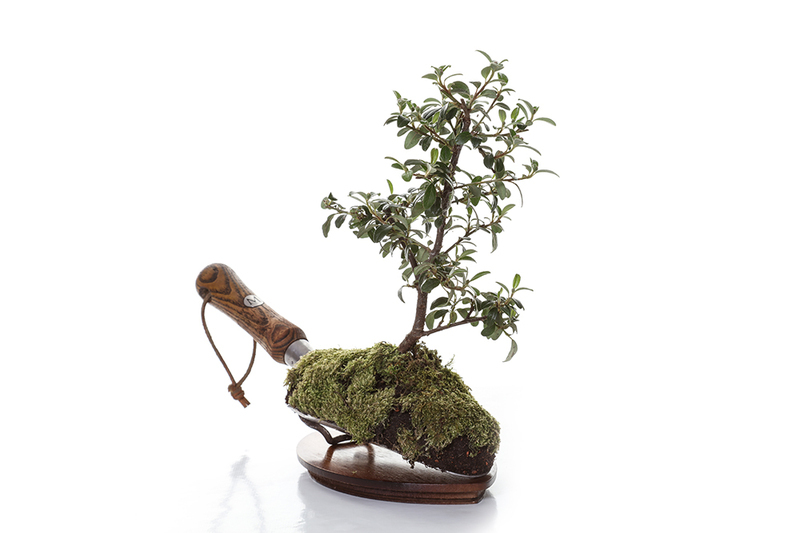 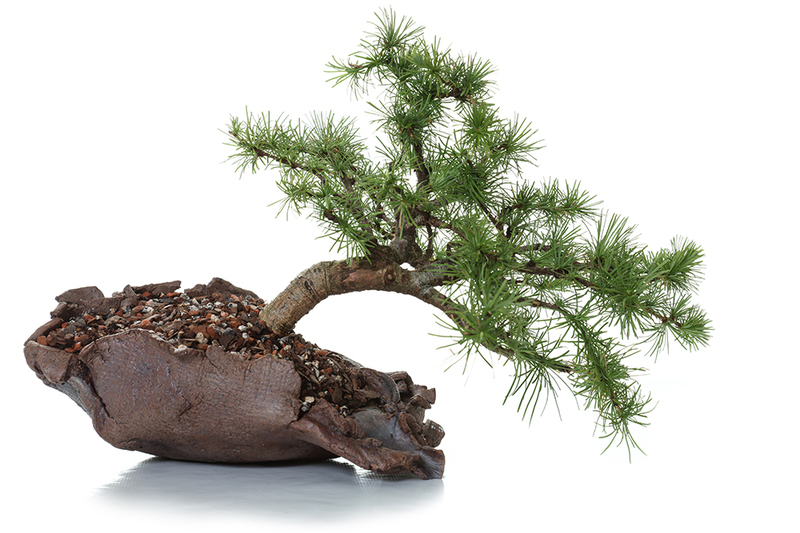 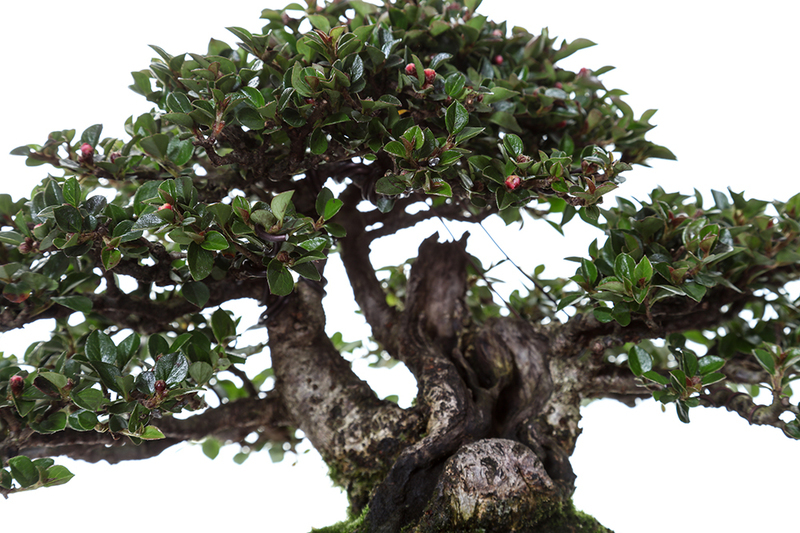 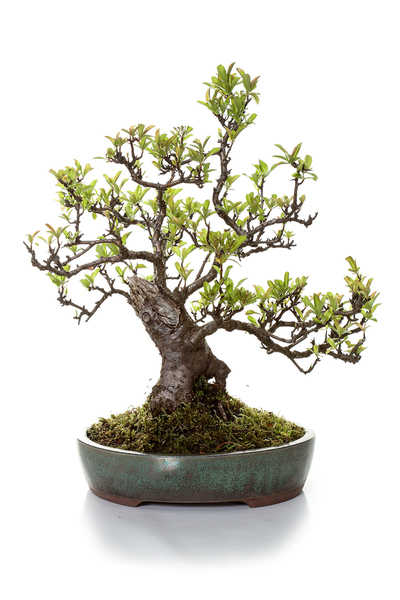 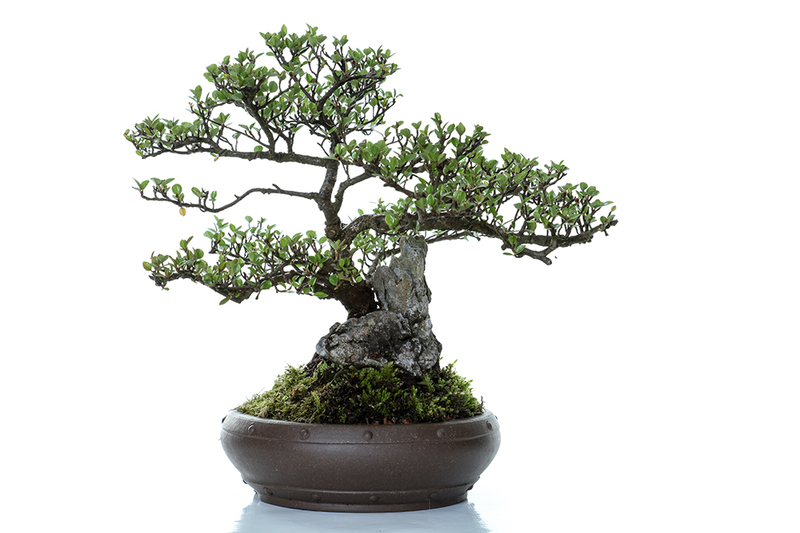 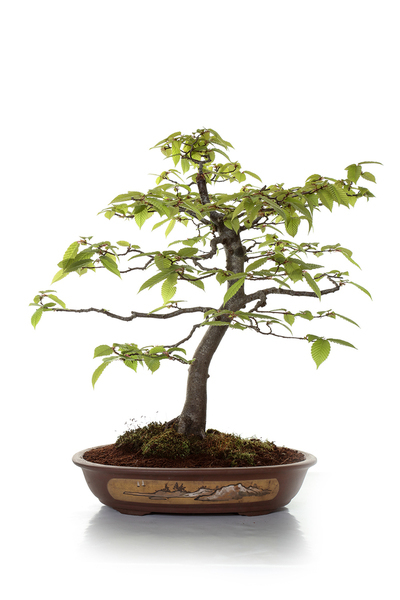 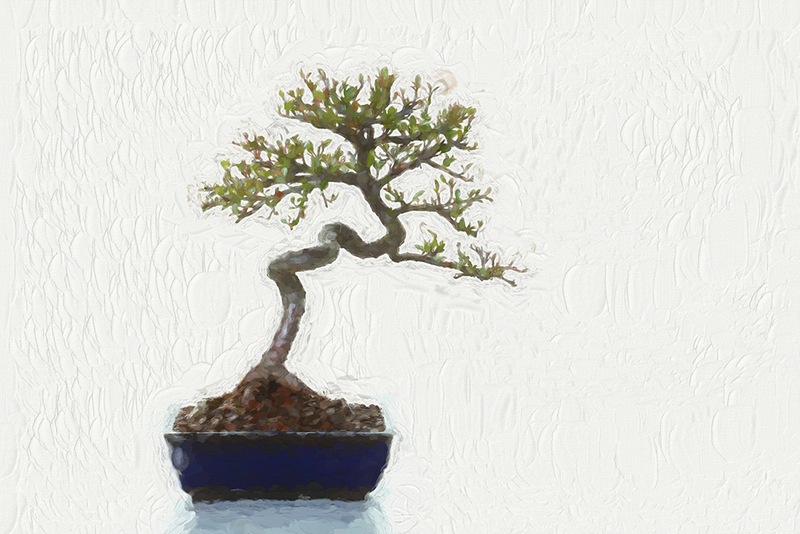 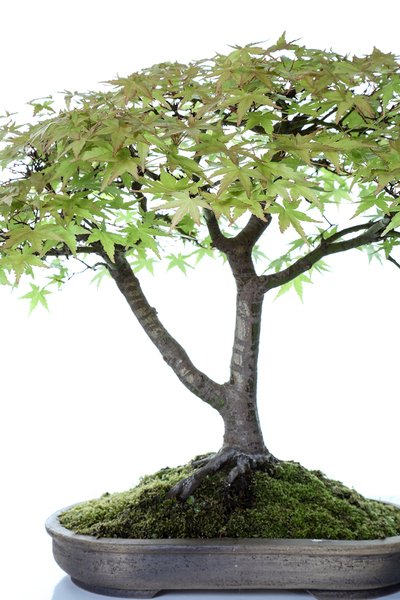 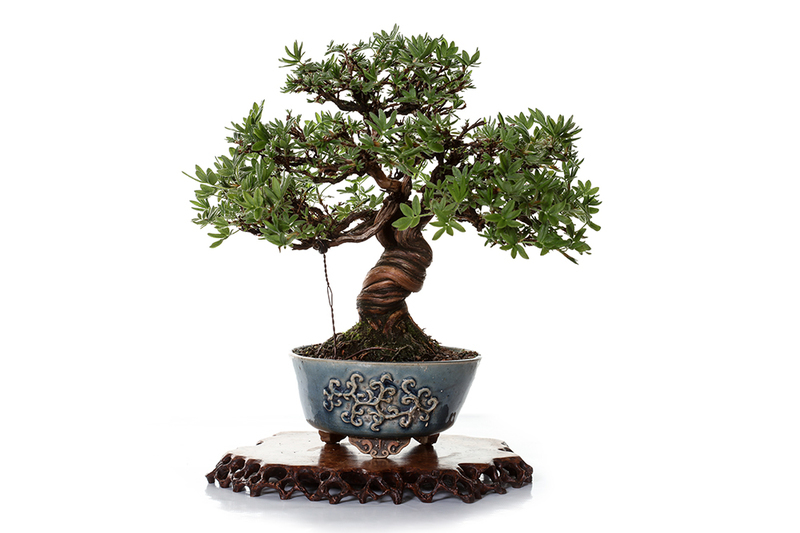 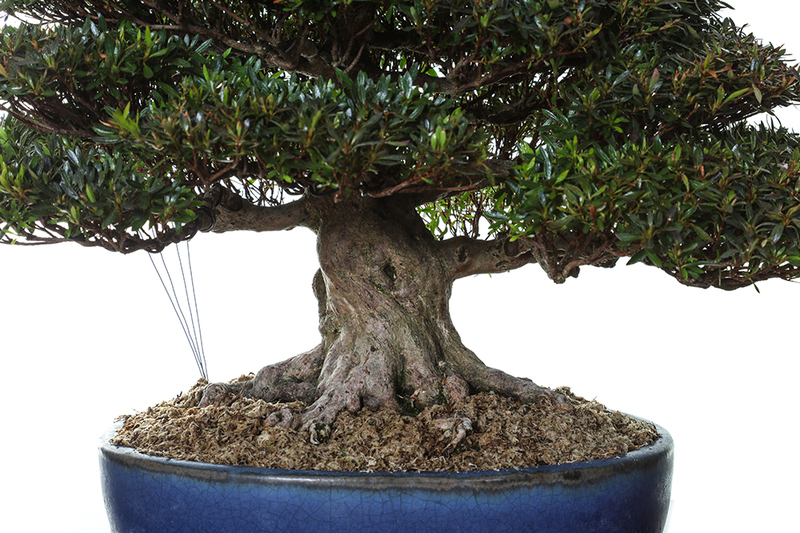 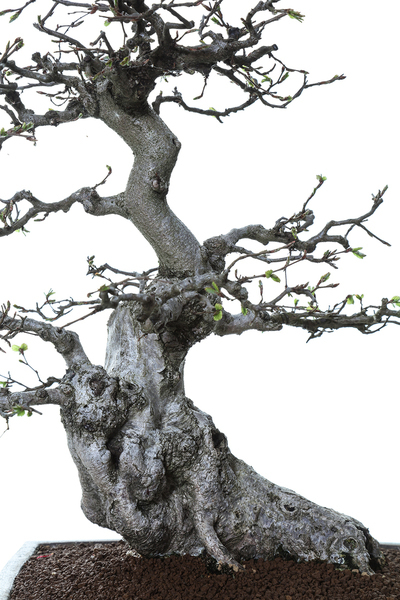 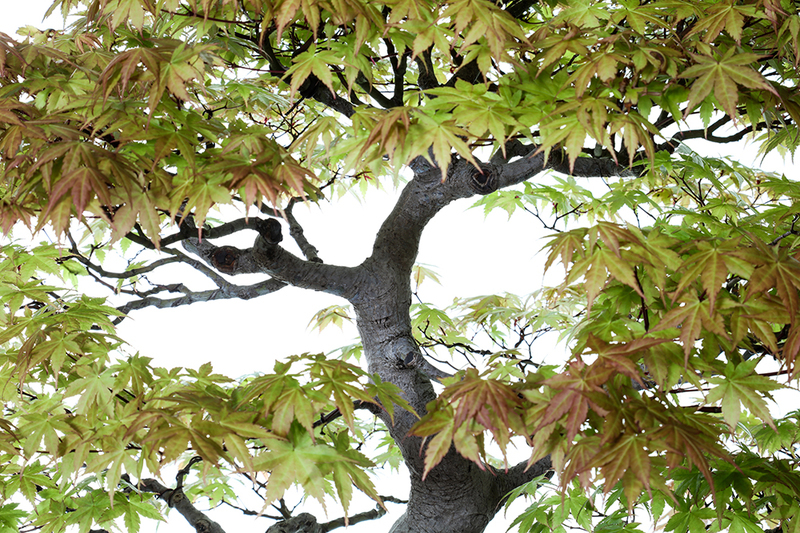 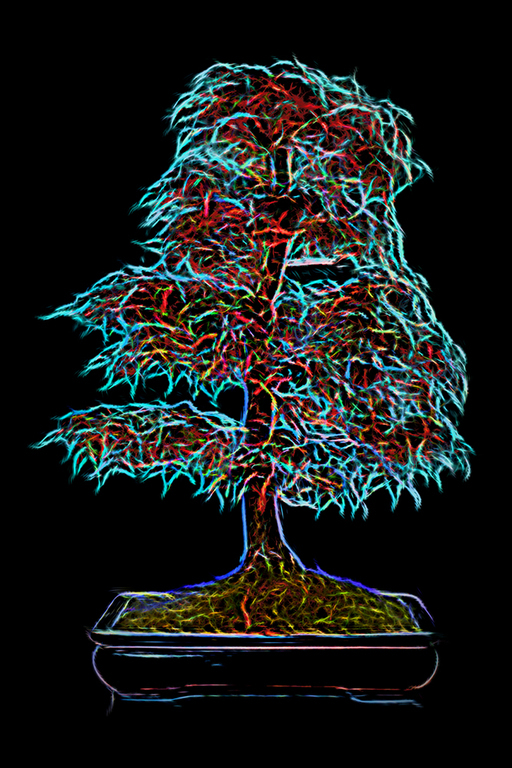 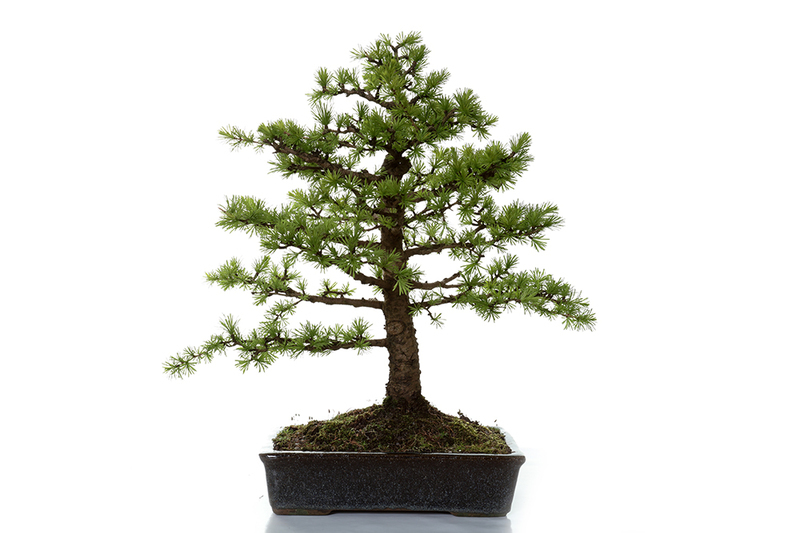 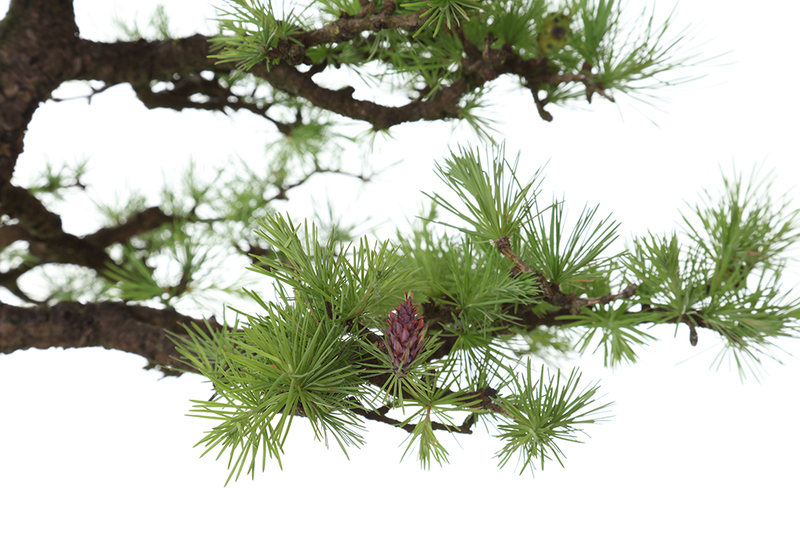 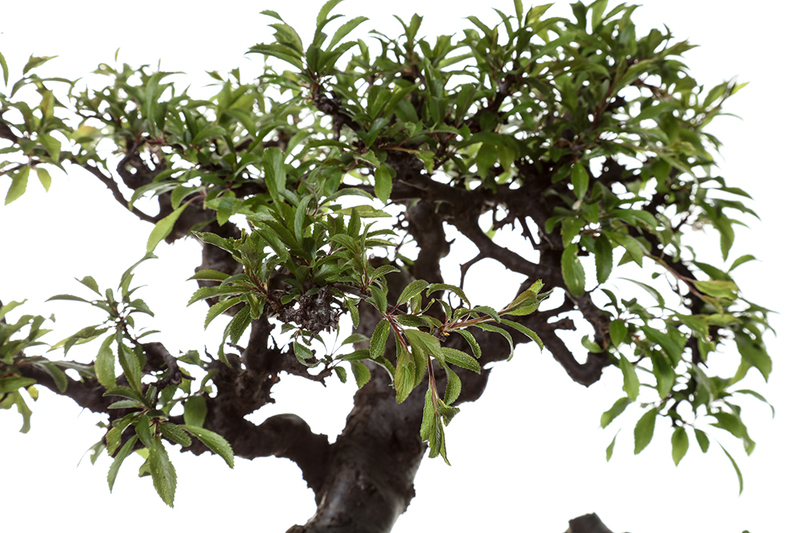 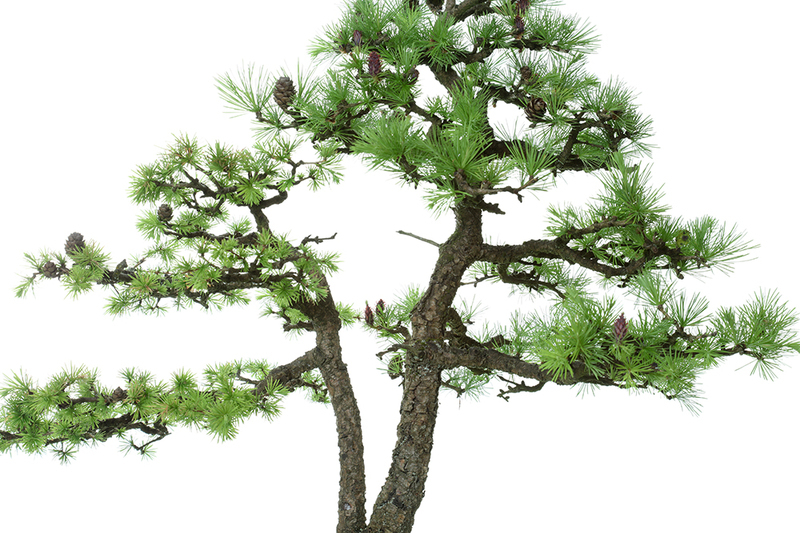 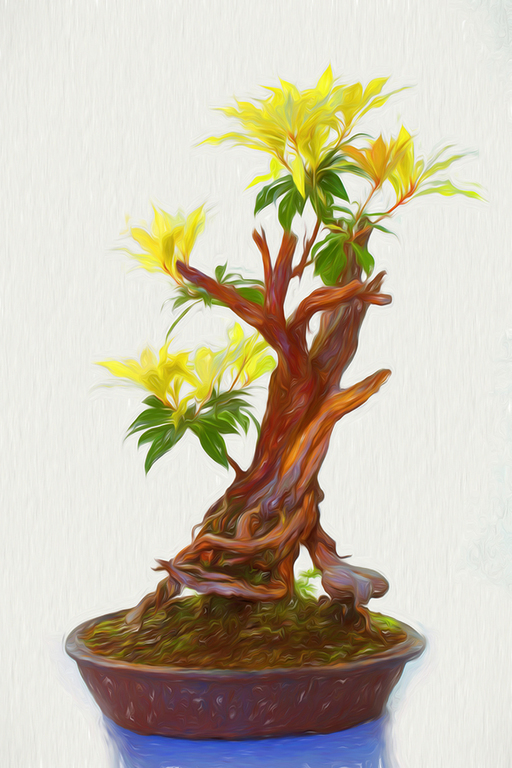 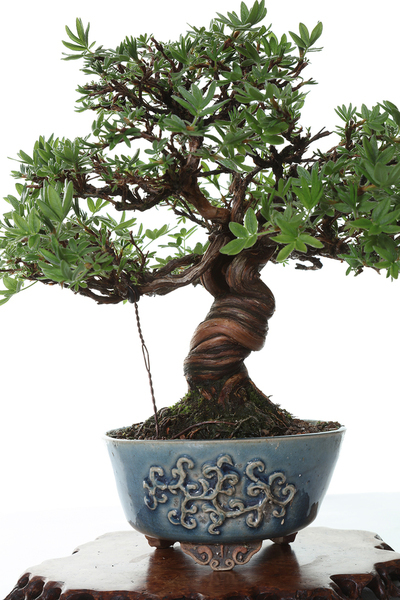 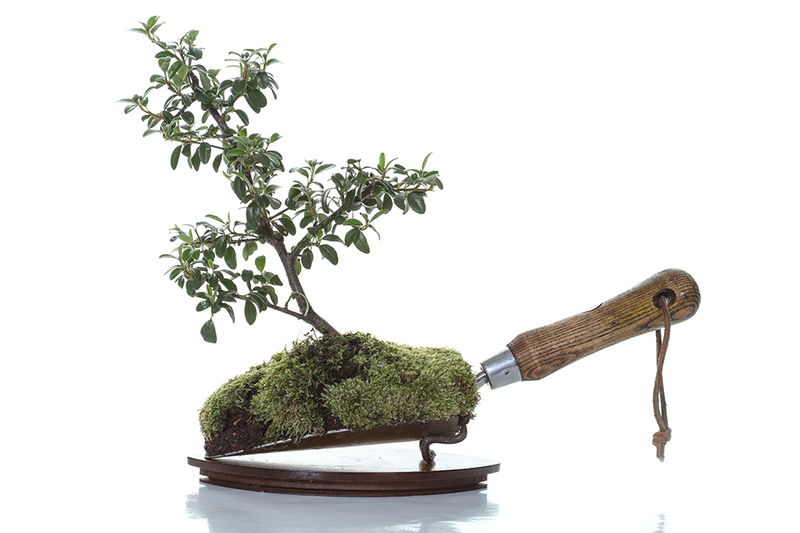 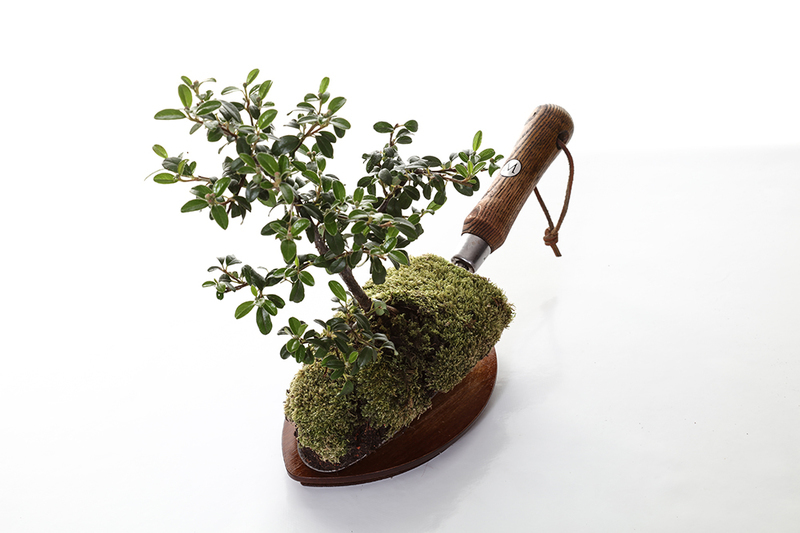 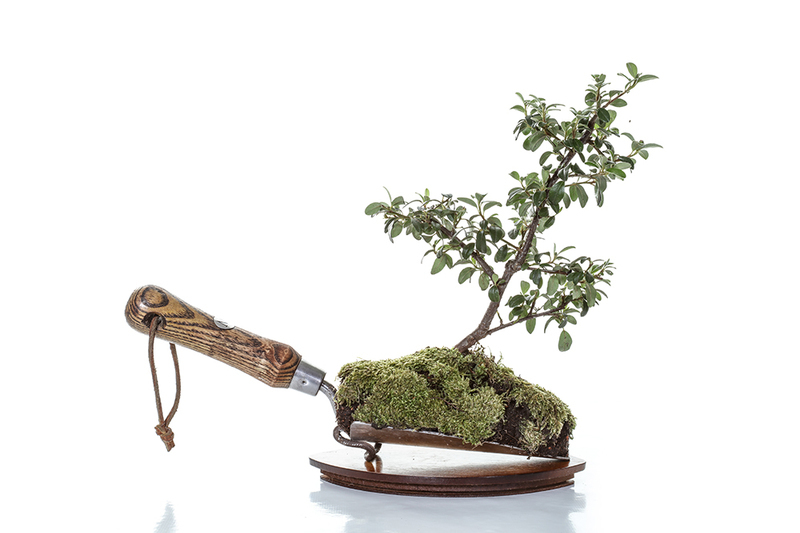 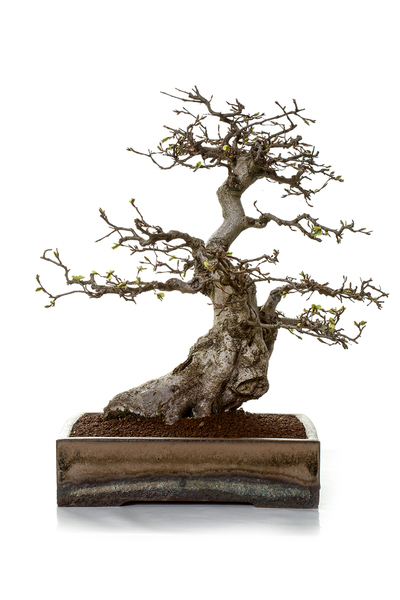 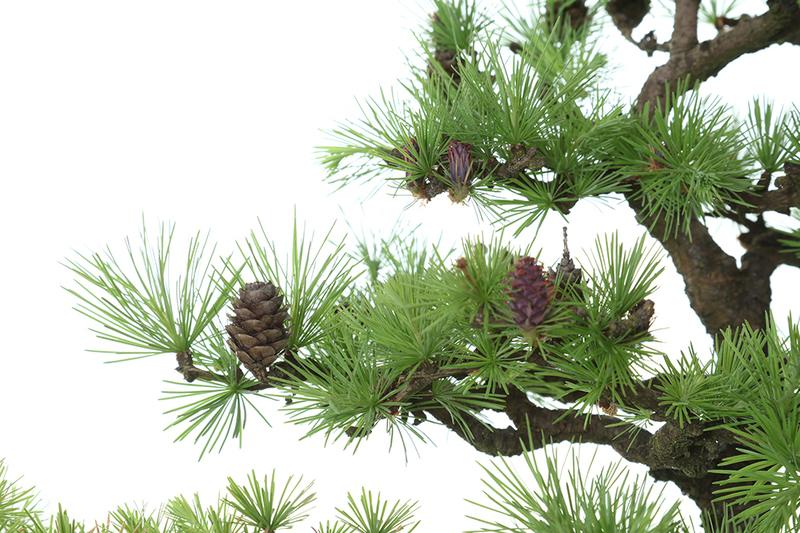 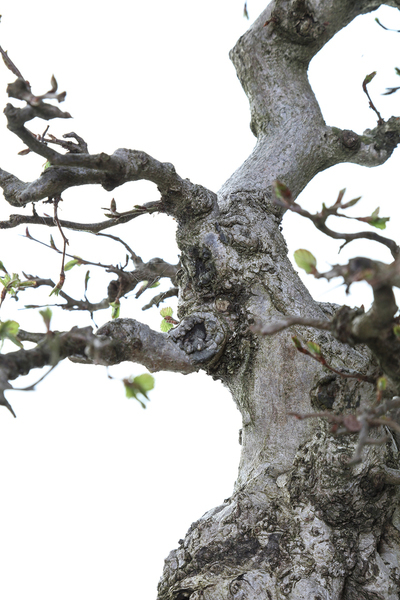 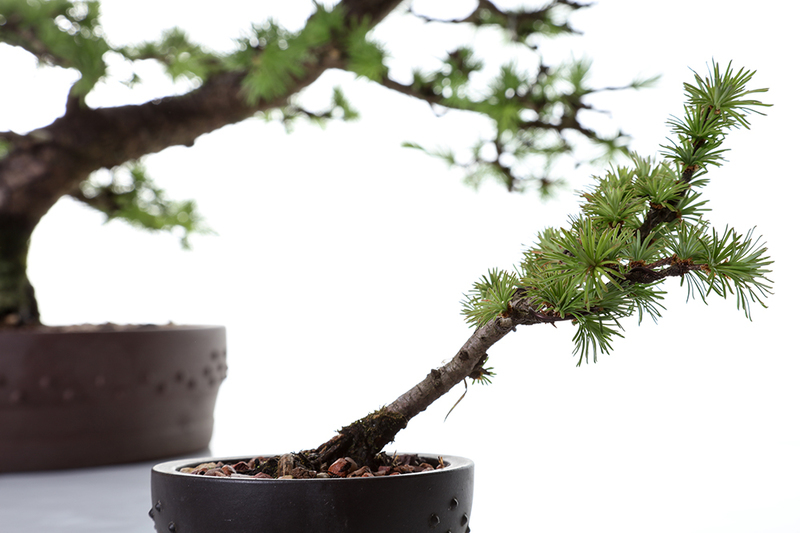 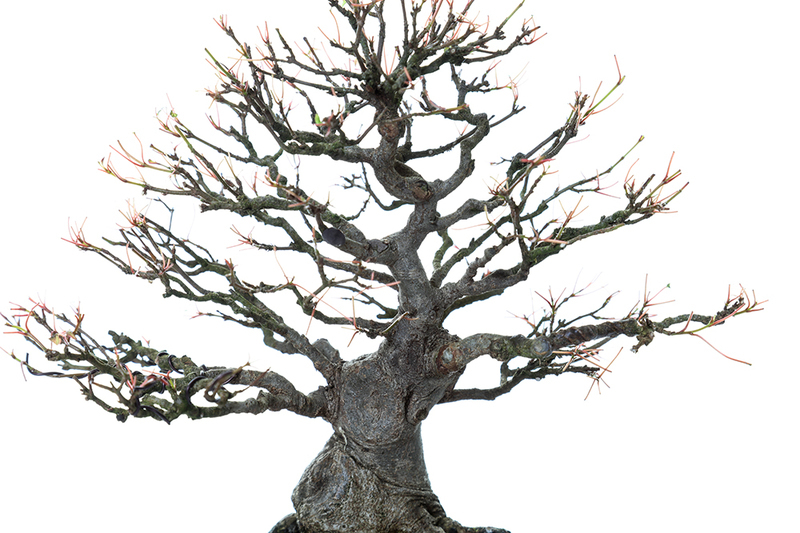 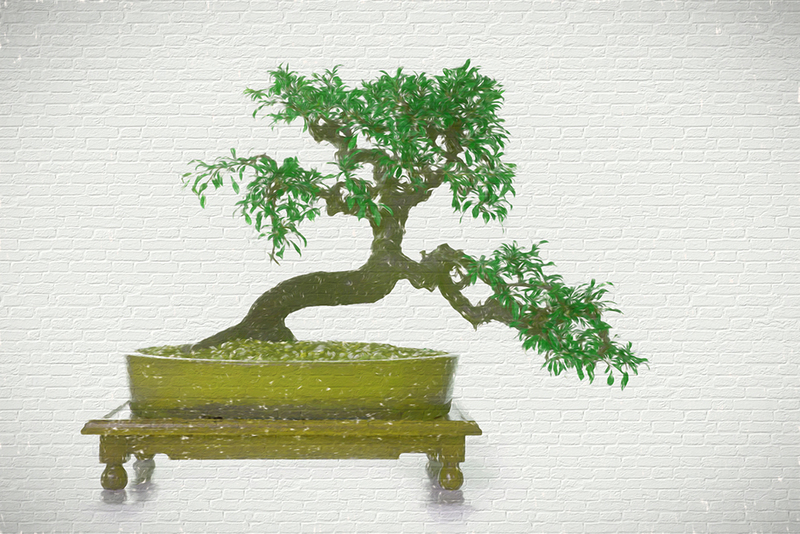 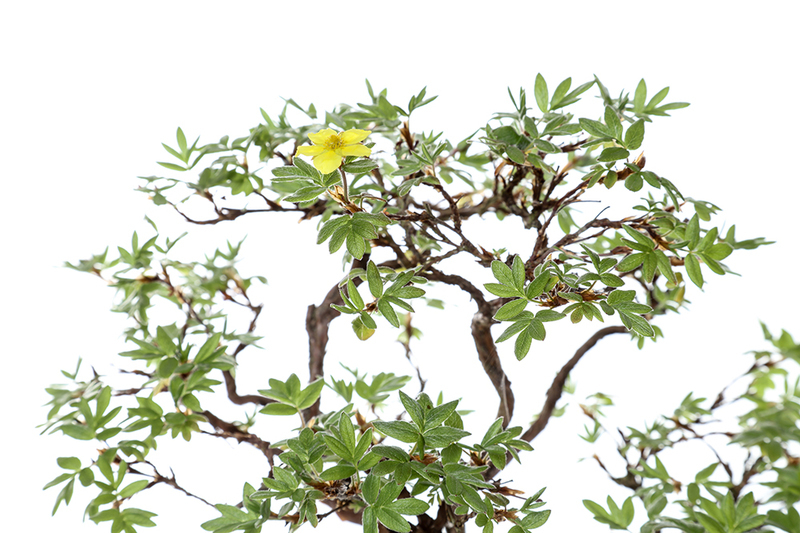 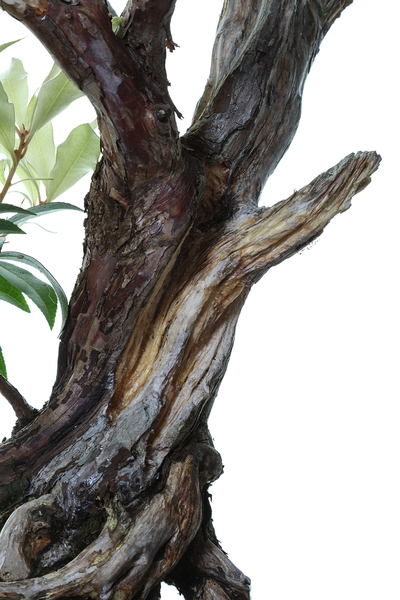 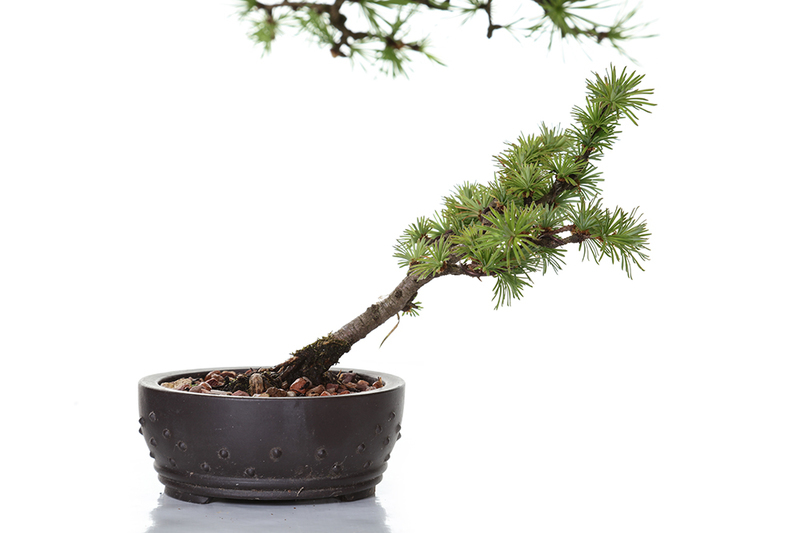 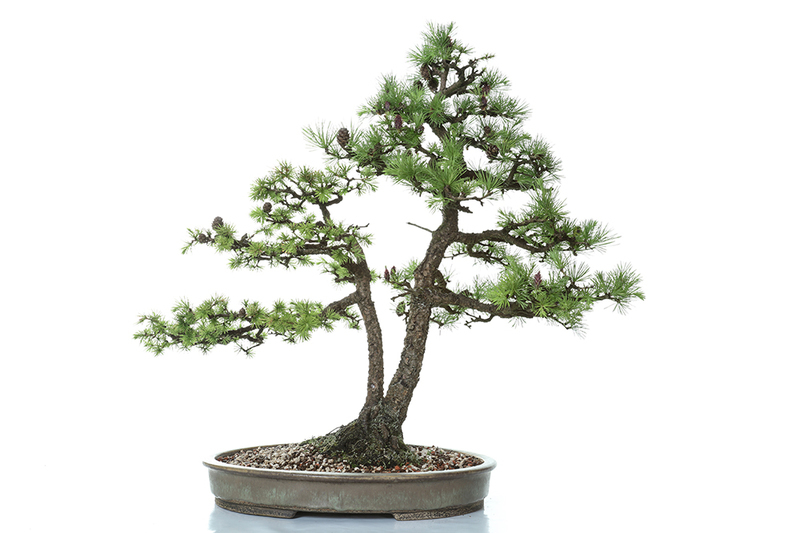 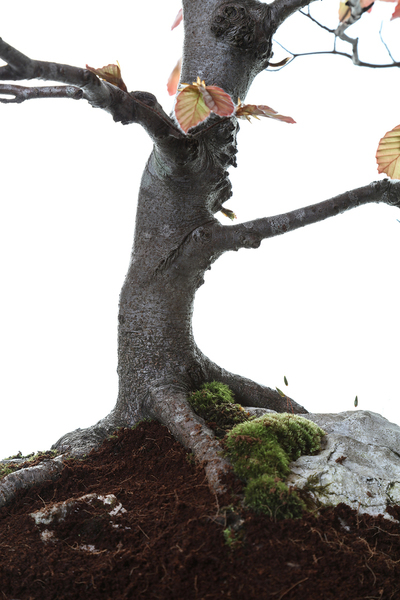 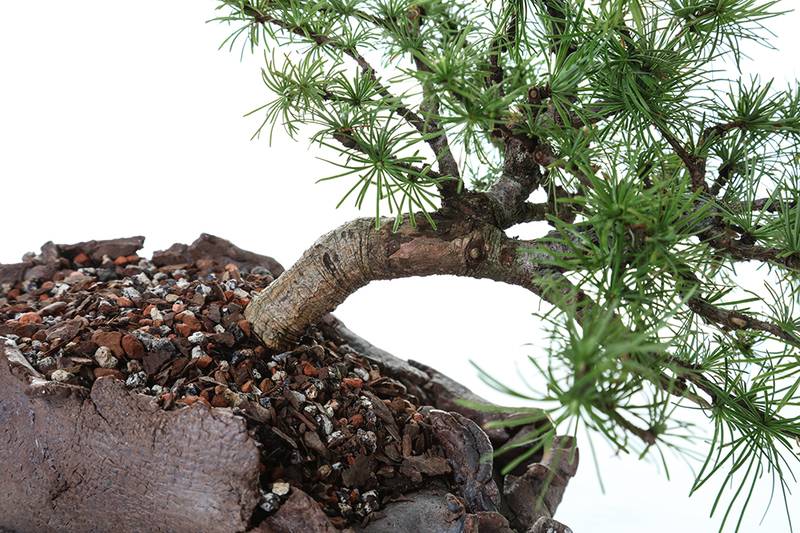 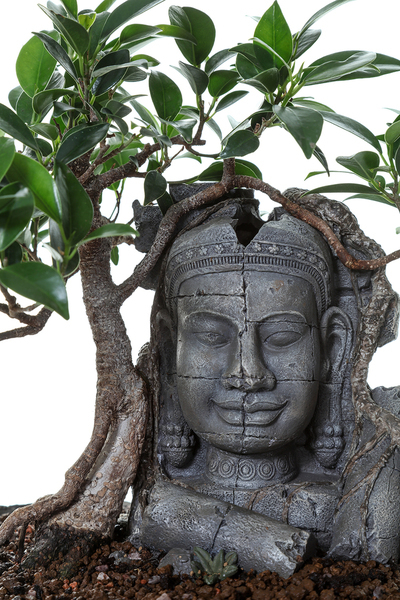 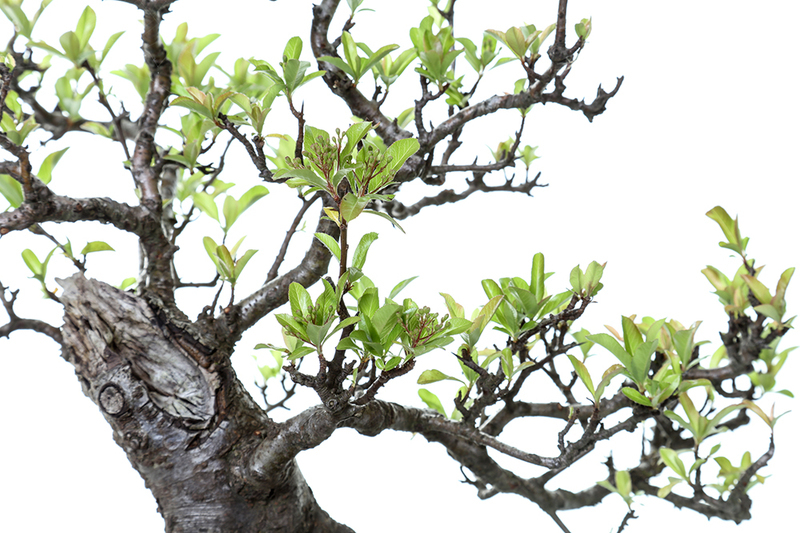 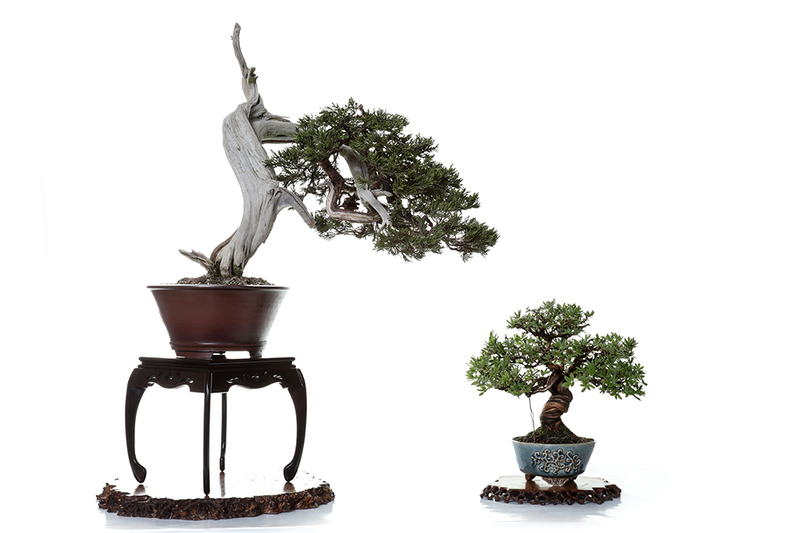 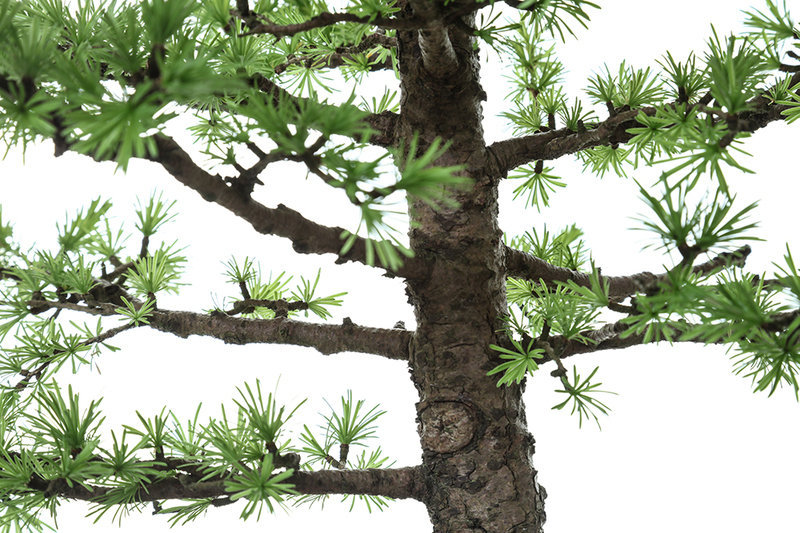 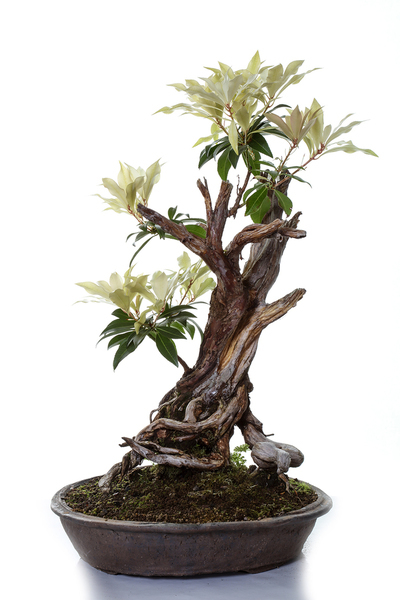 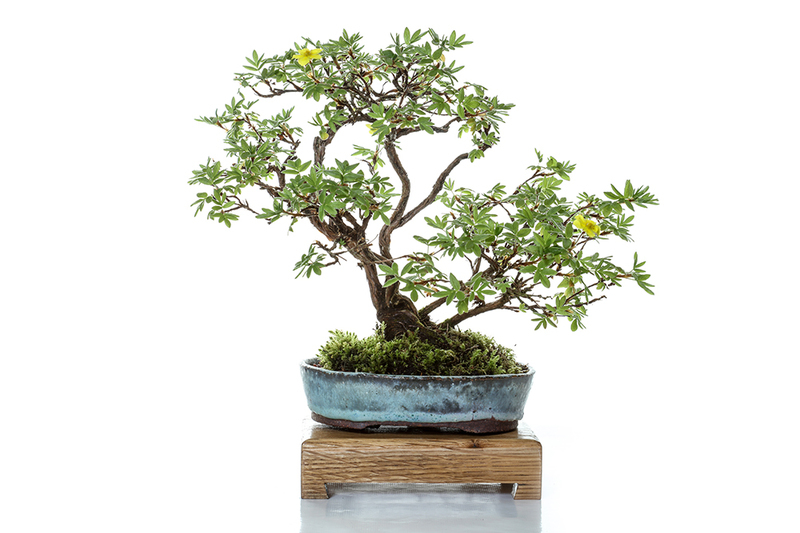 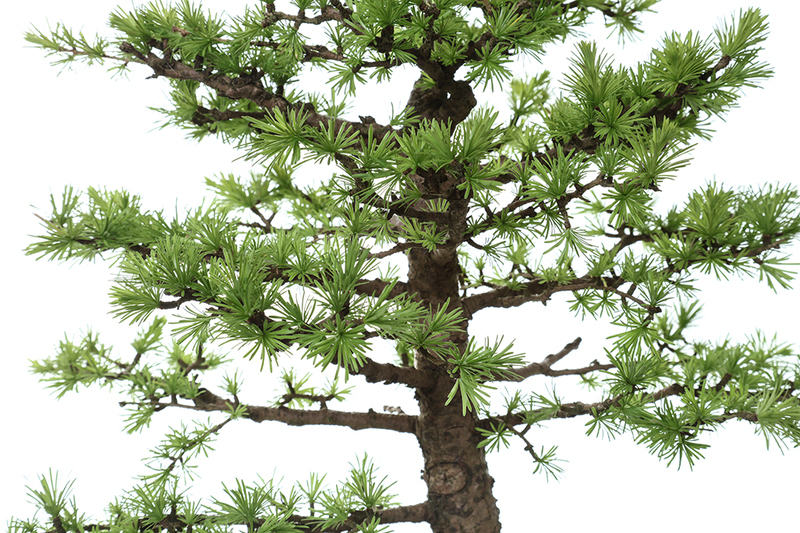 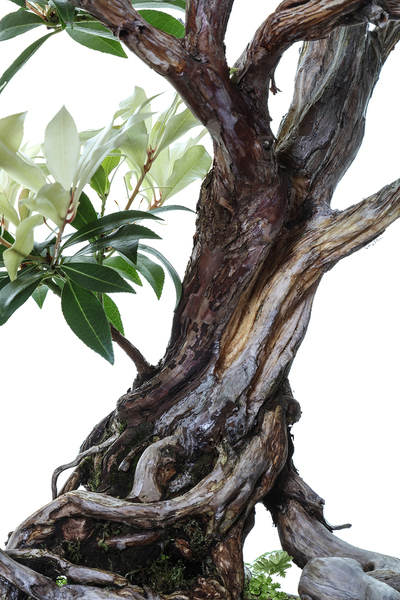 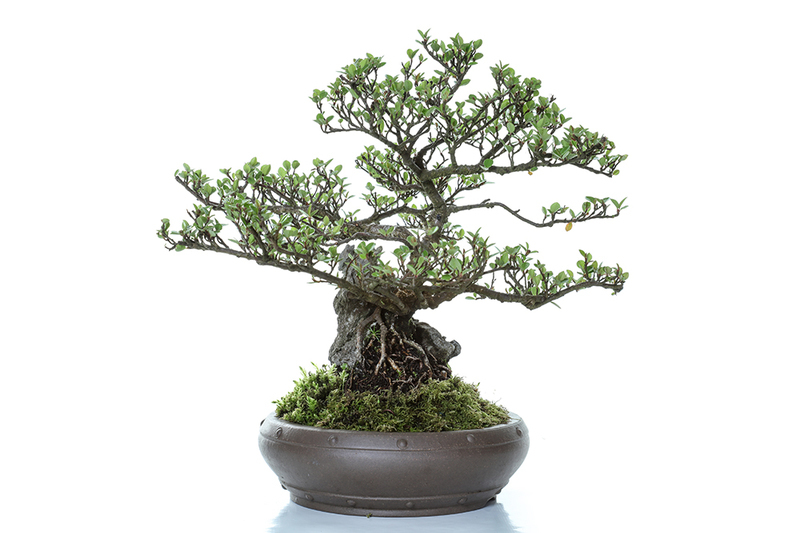 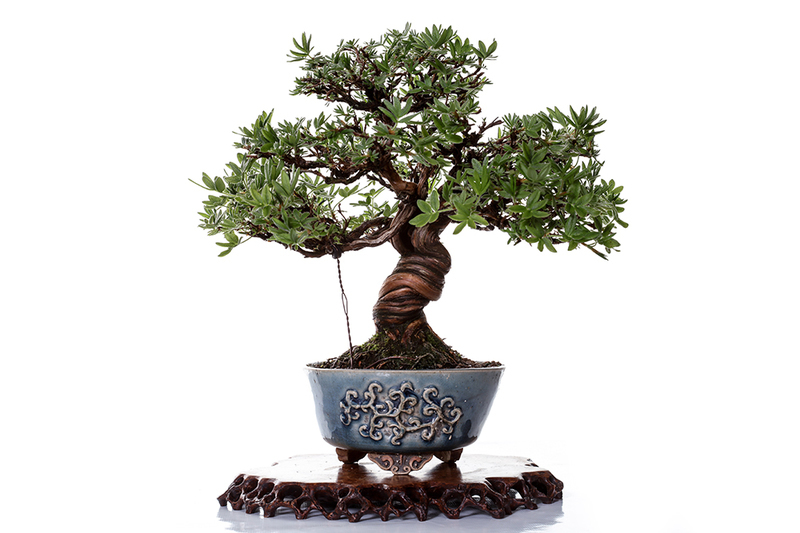 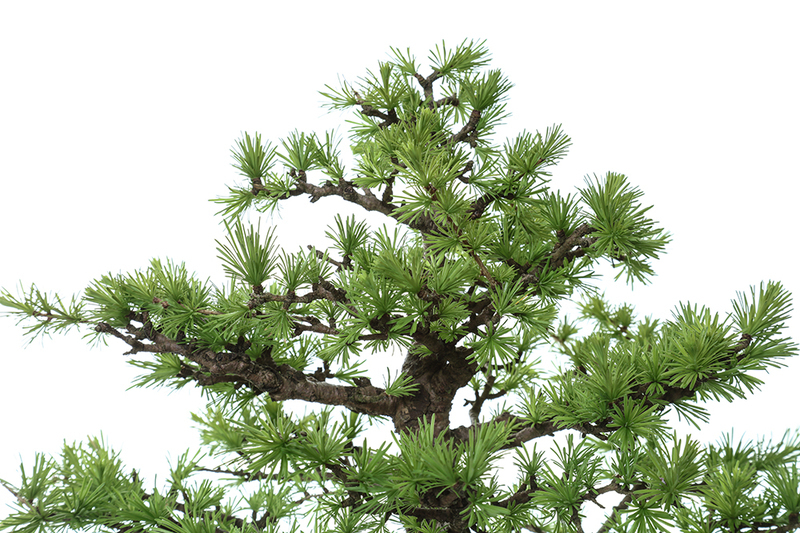 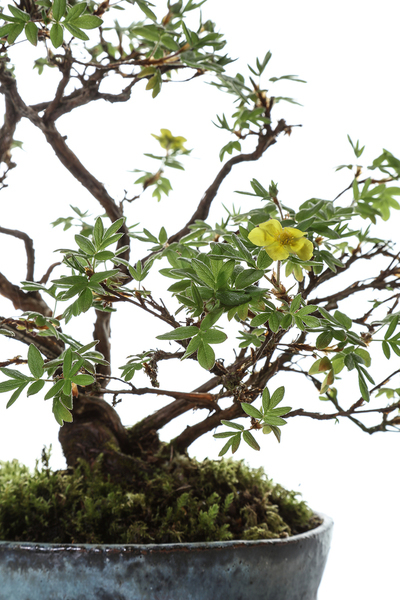 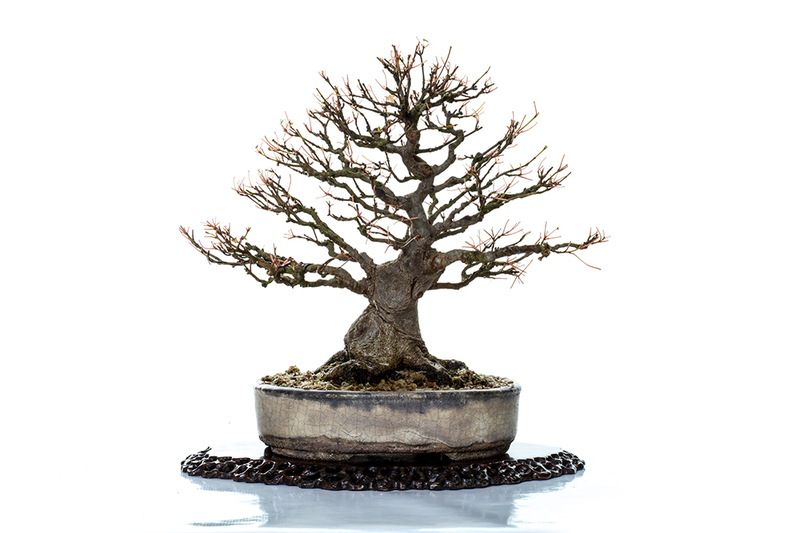 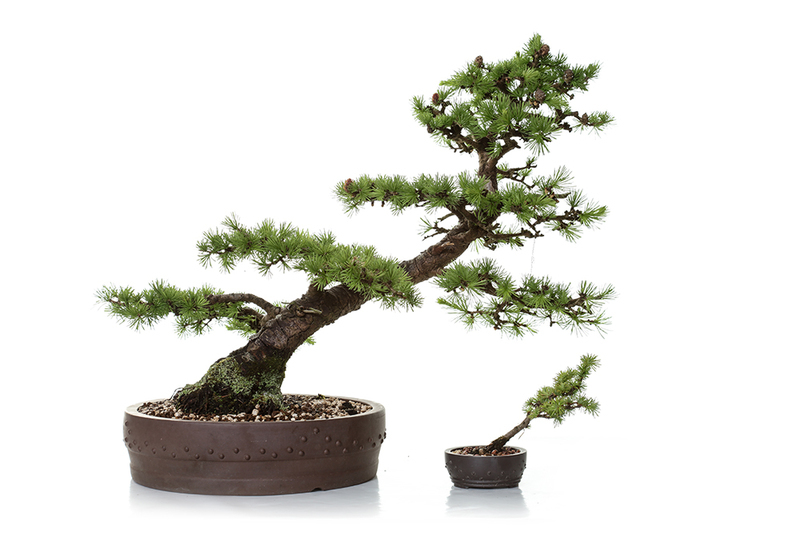 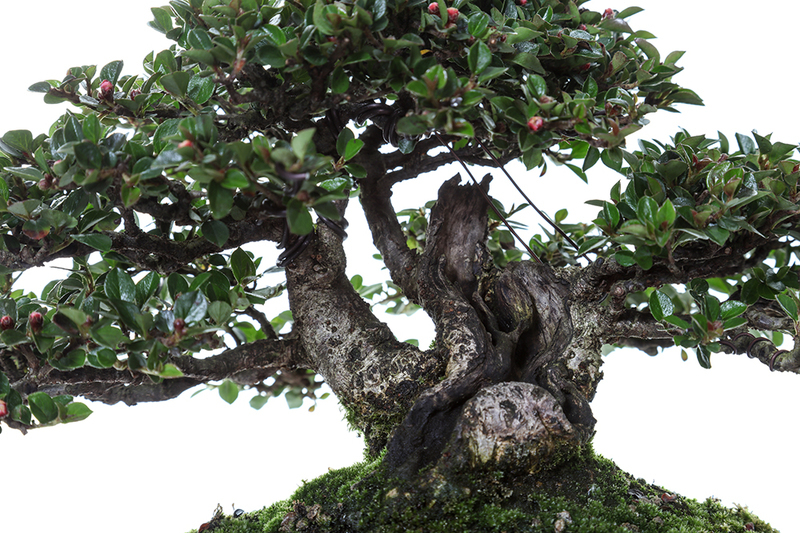 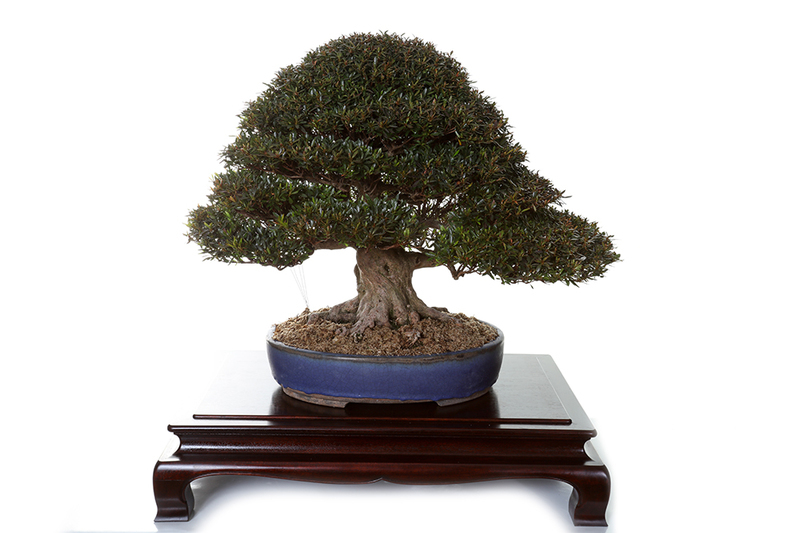 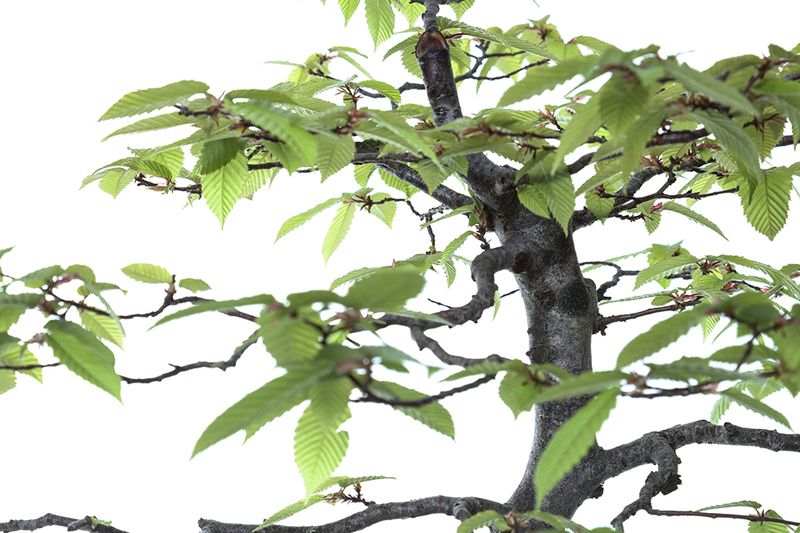 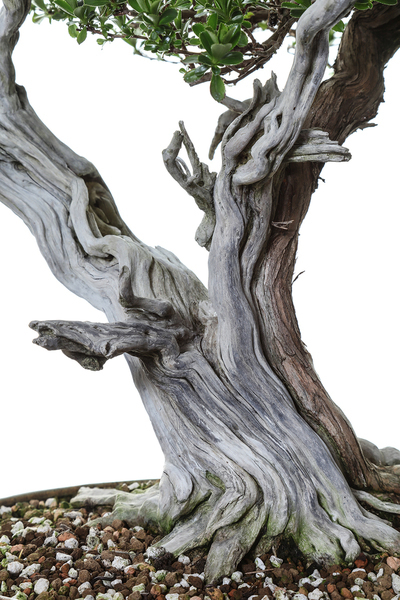 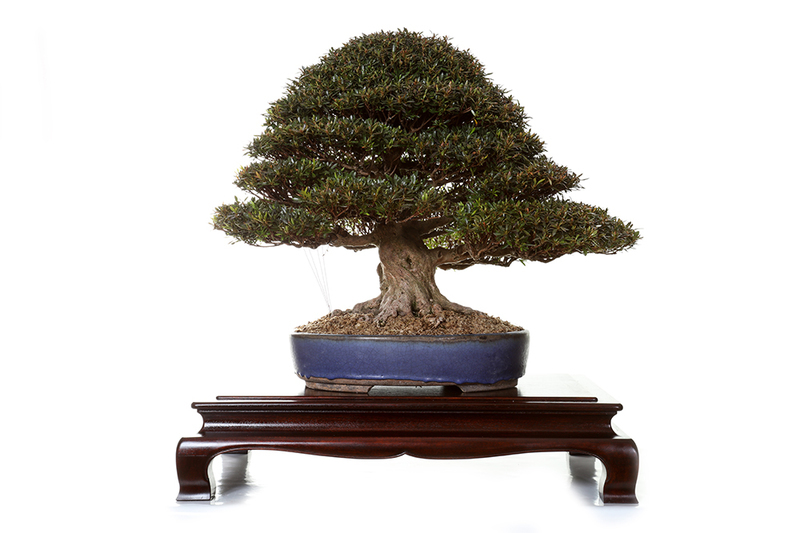 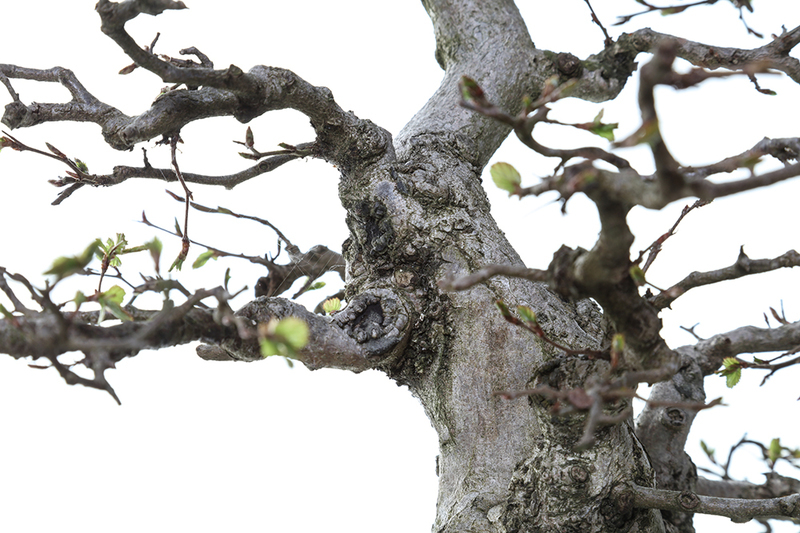 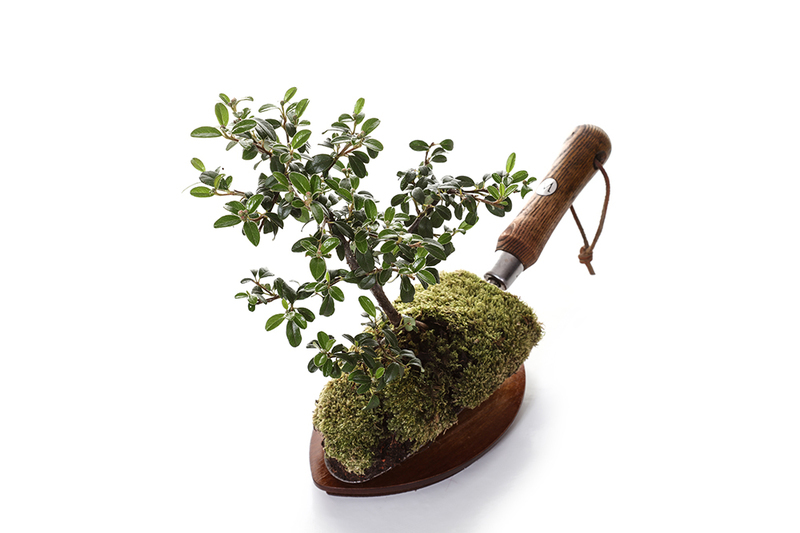 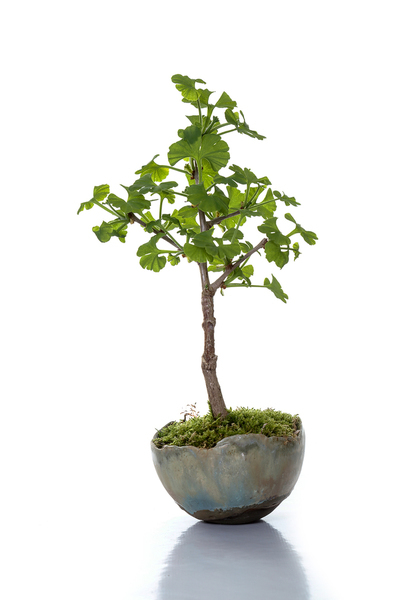 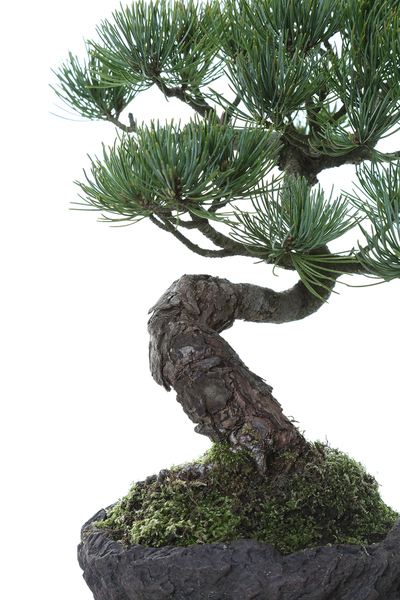 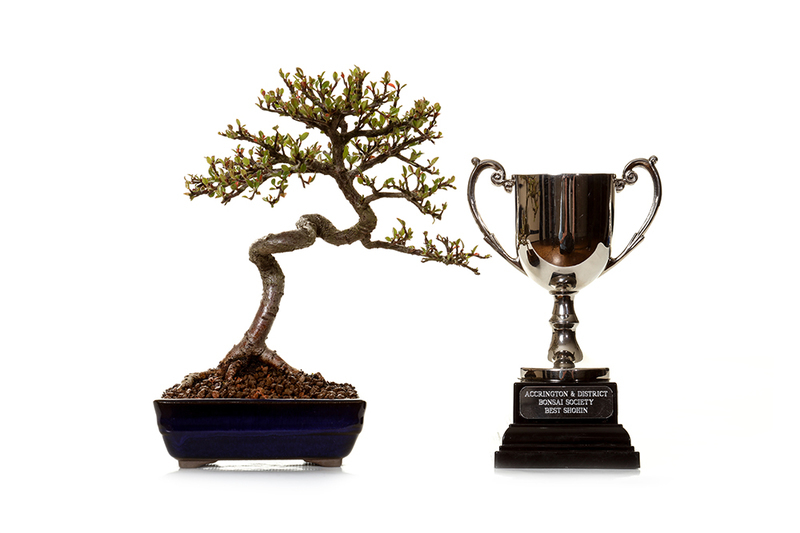 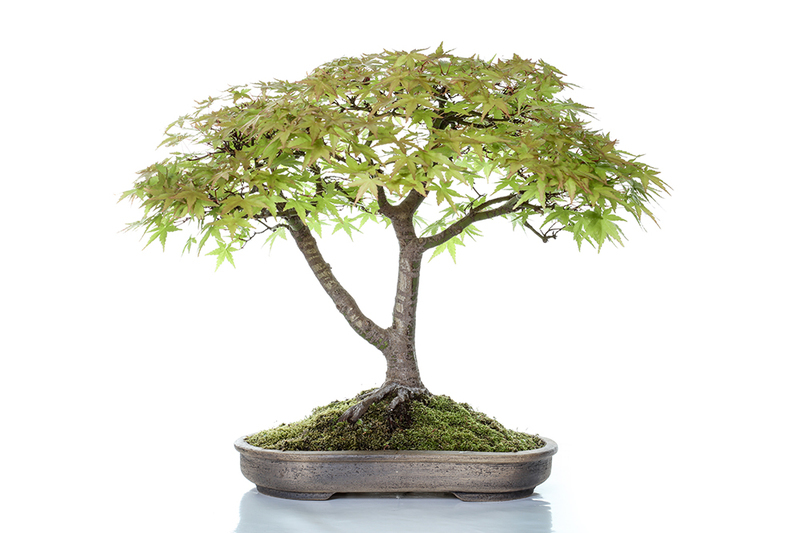 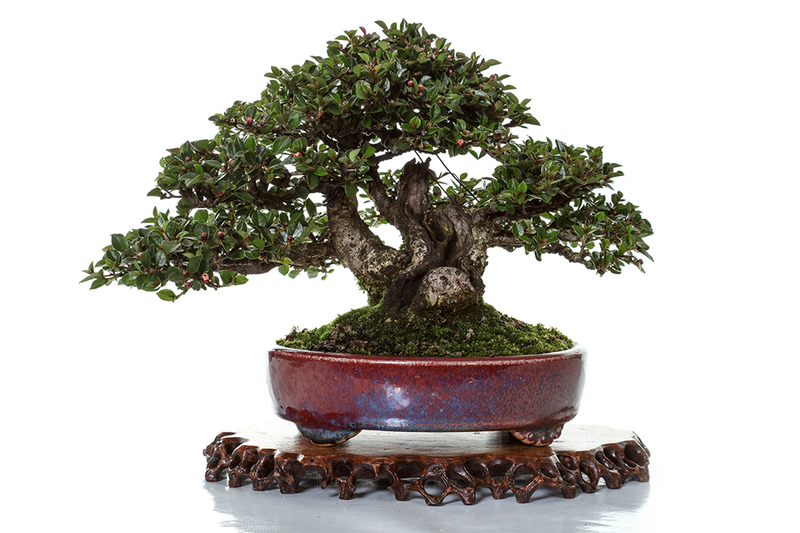 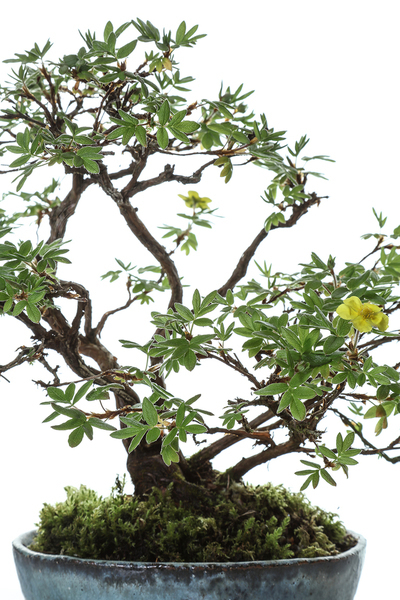 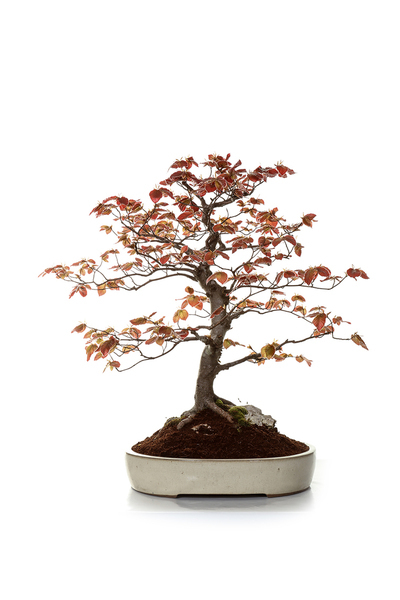 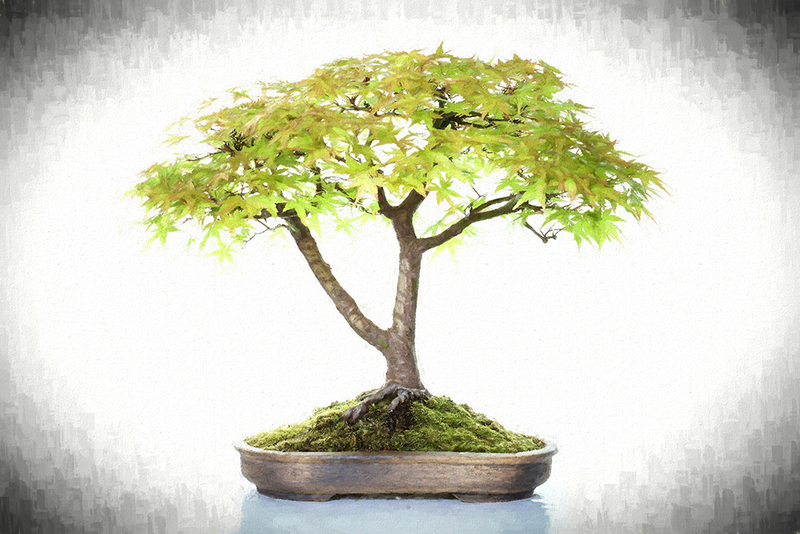 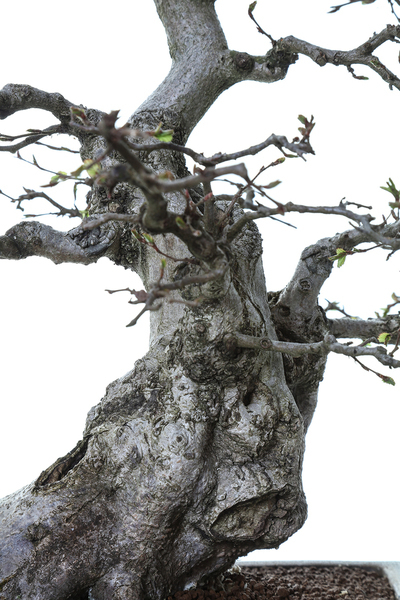 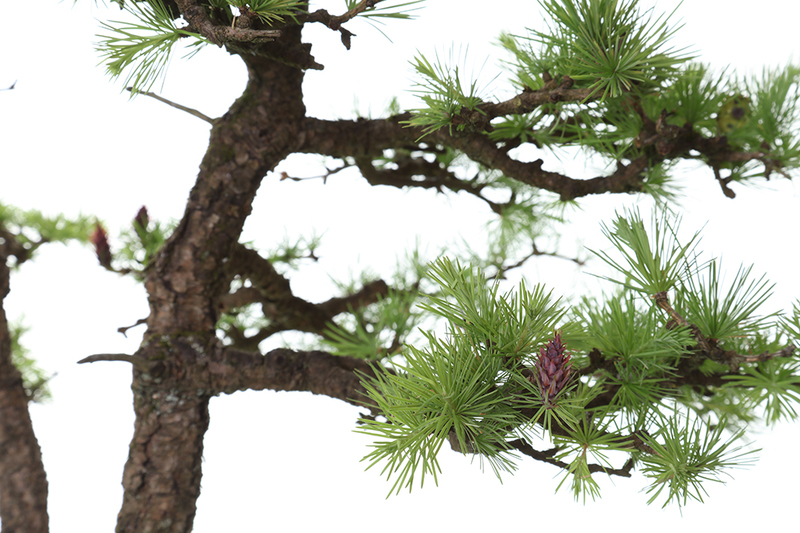 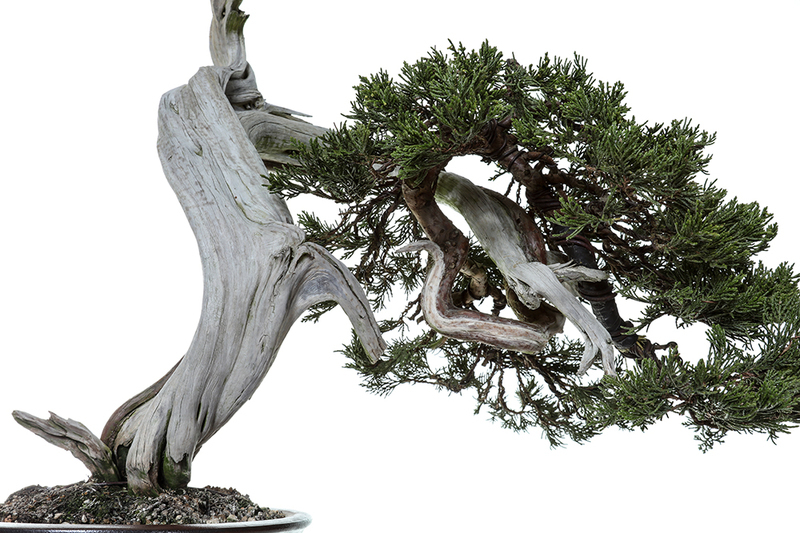 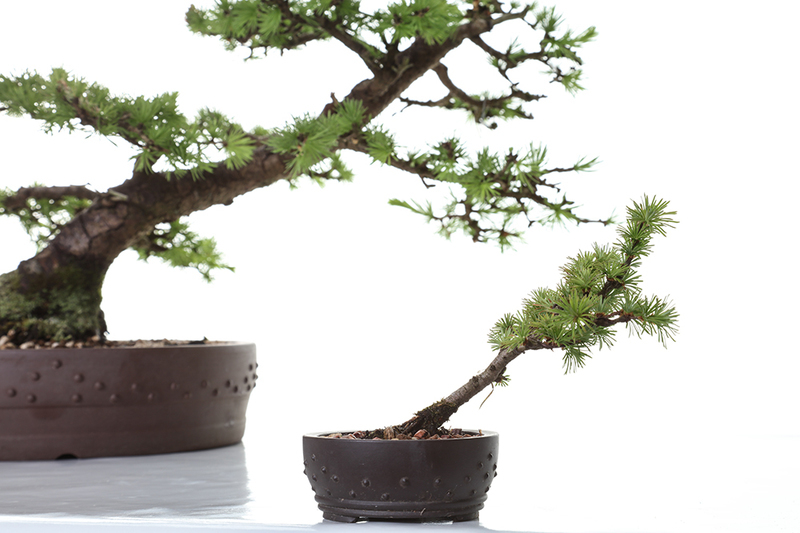 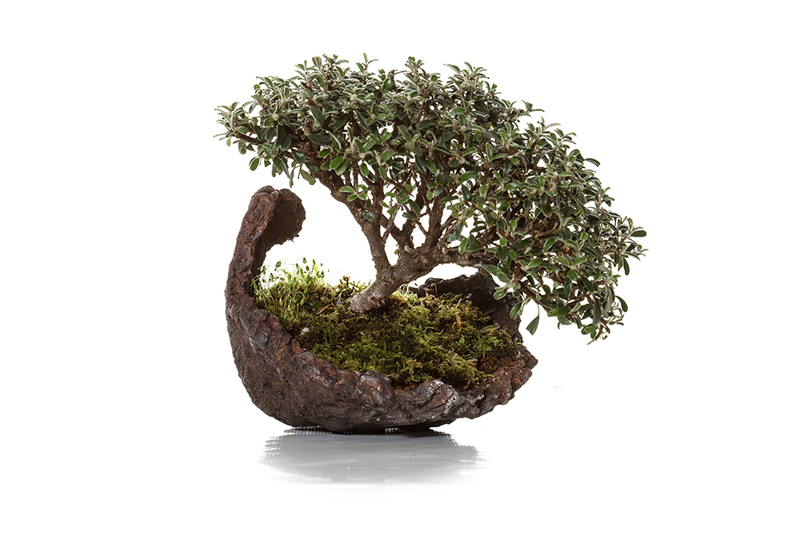 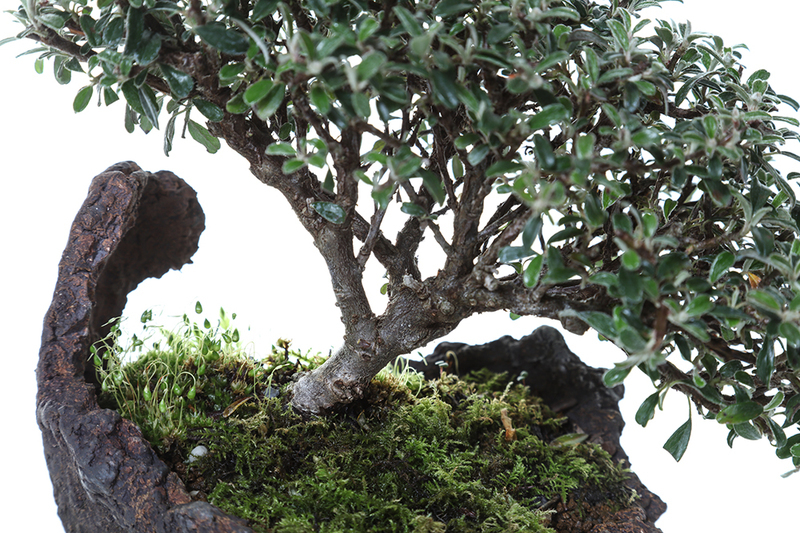 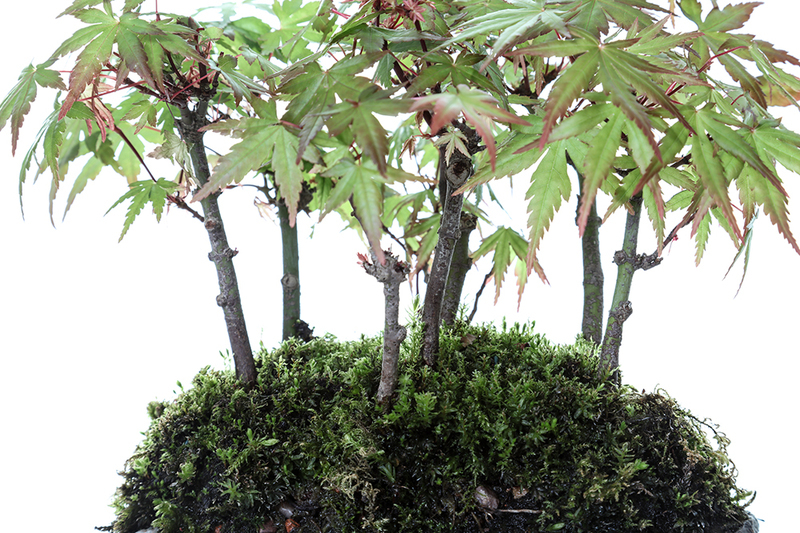 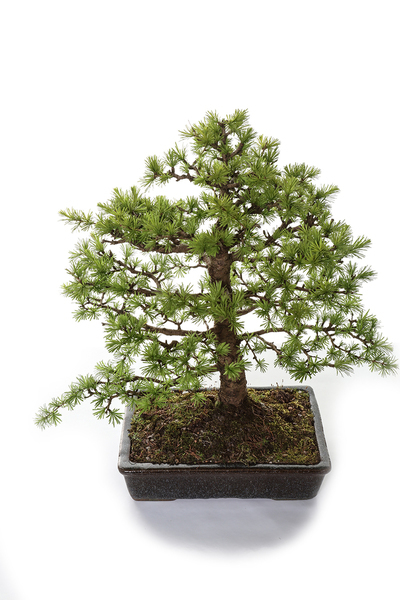 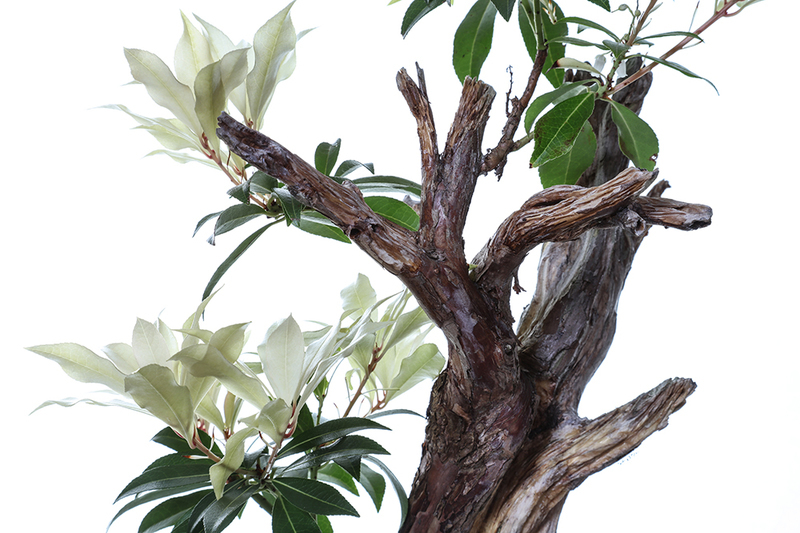 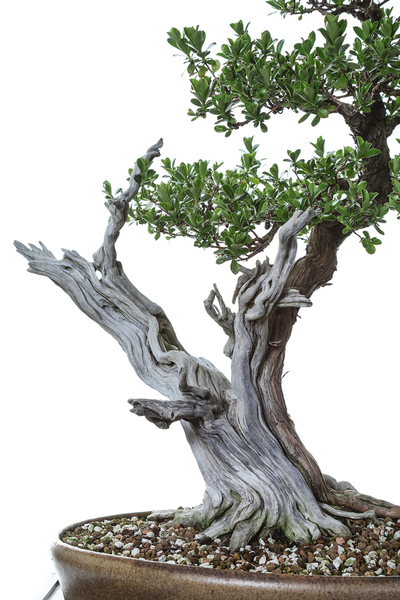 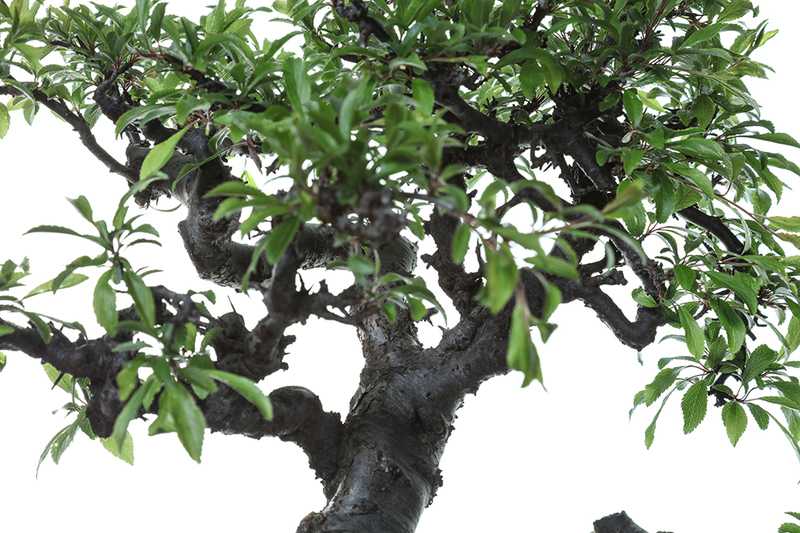 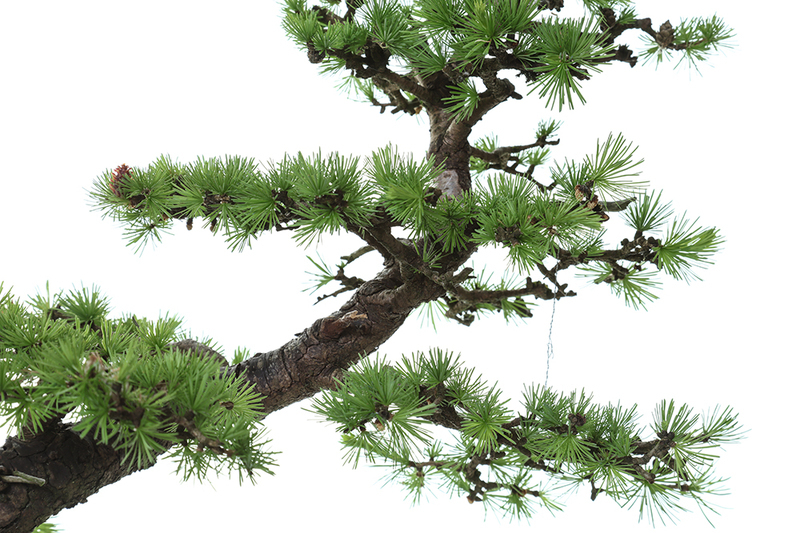 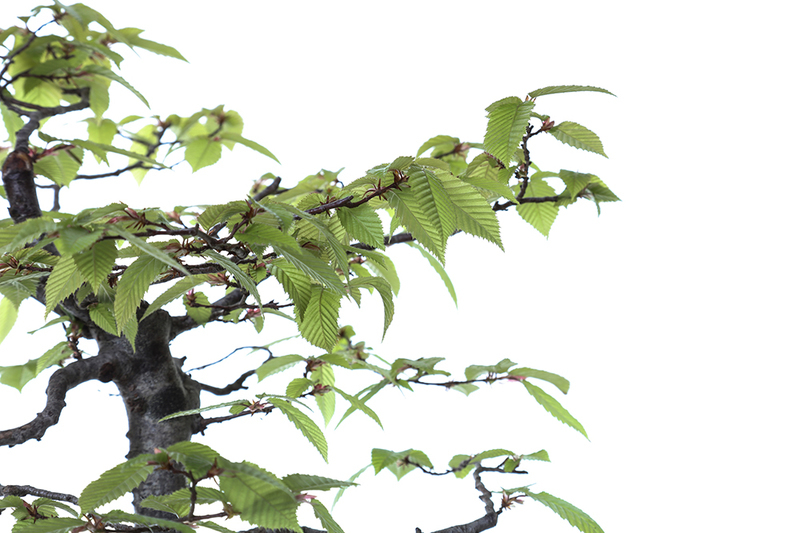 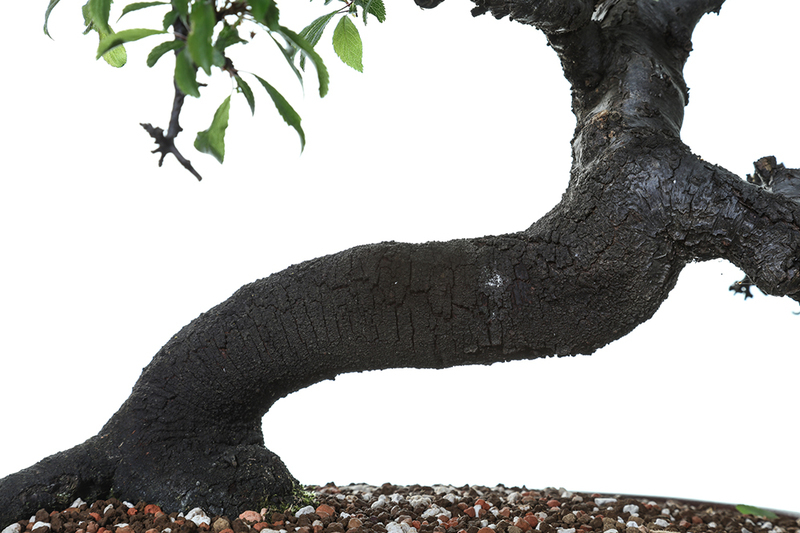 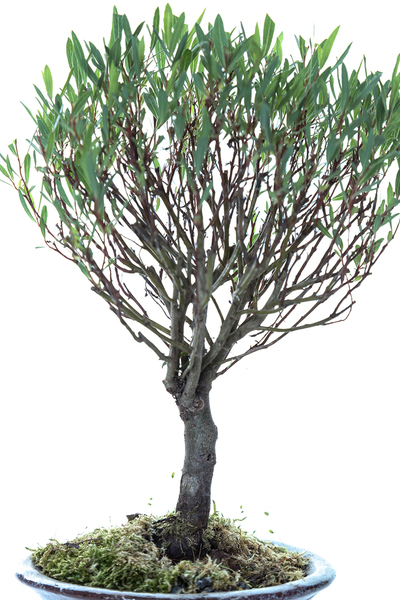 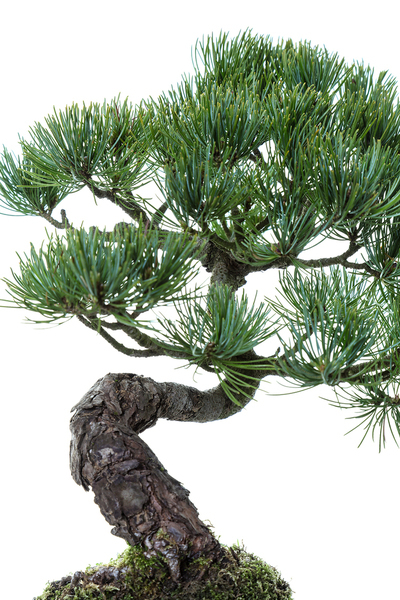 He transformed a Cotoneaster from an over grown bush to a credible starter Bonsai. 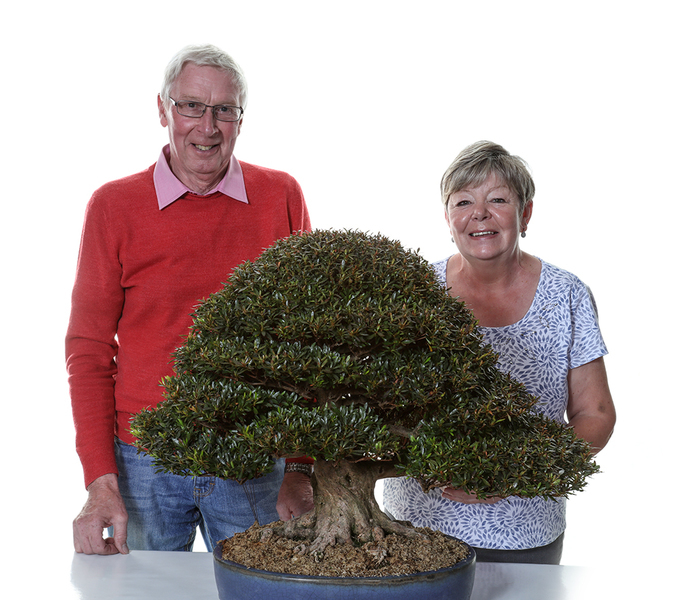 The audience were very impressed and the Cotoneaster soon found a new owner. 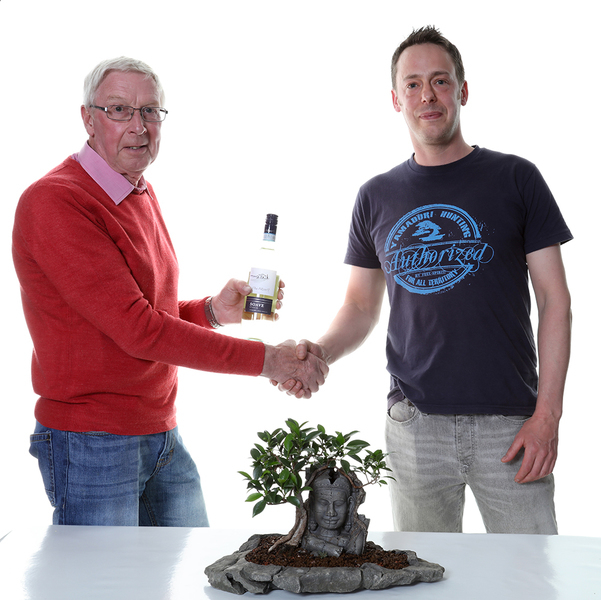 We had lots of good comments and hope to see some new faces at the Club.